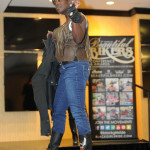 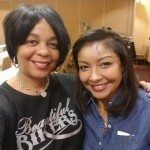 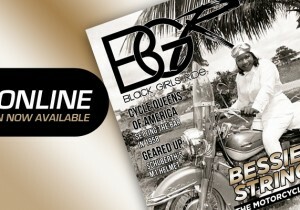 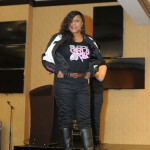 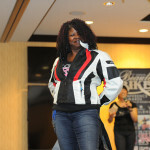 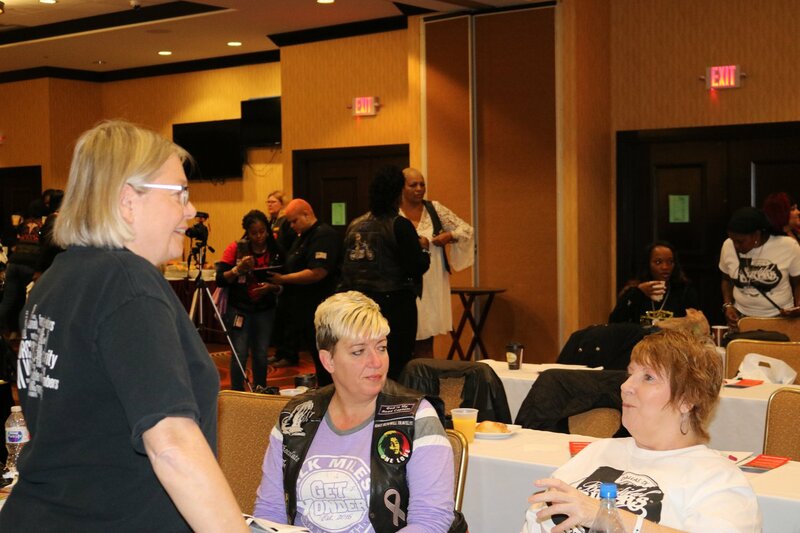 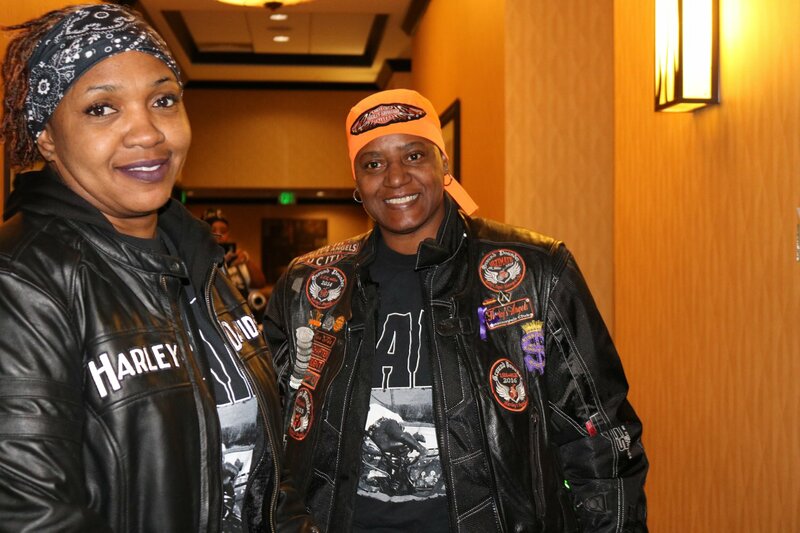 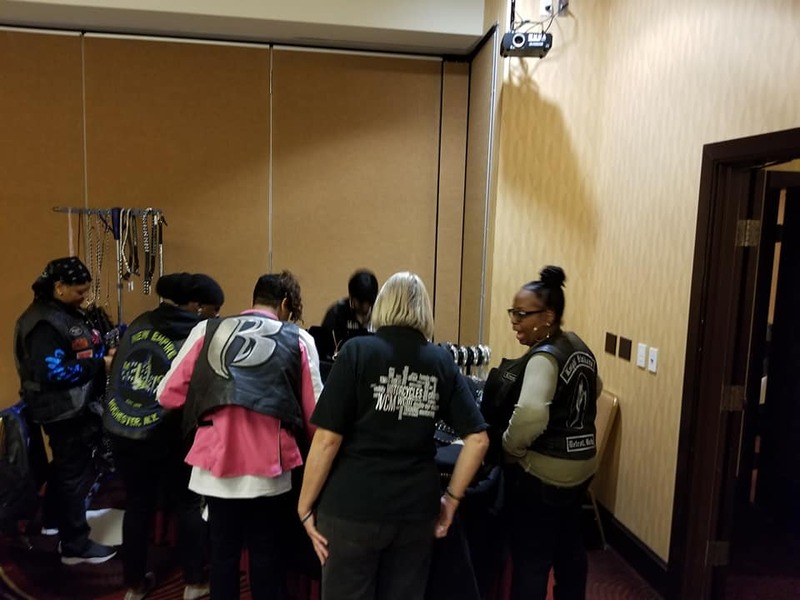 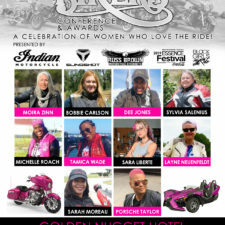 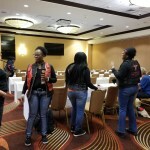 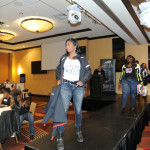 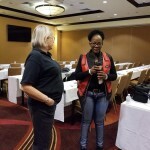 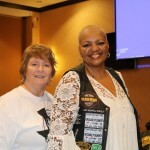 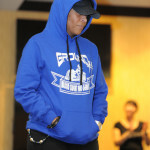 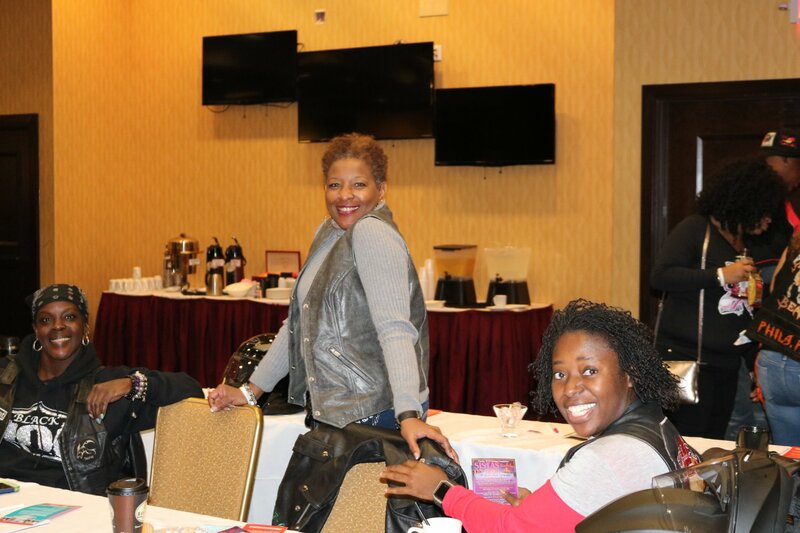 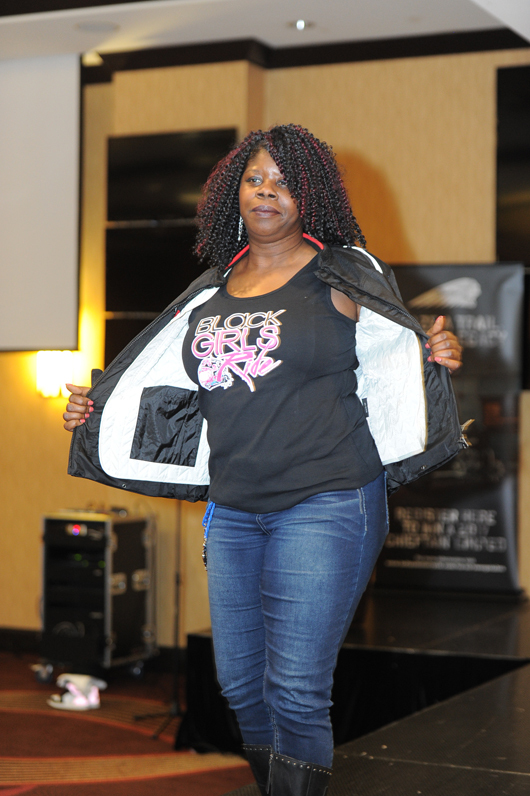 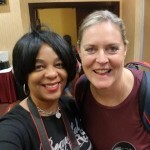 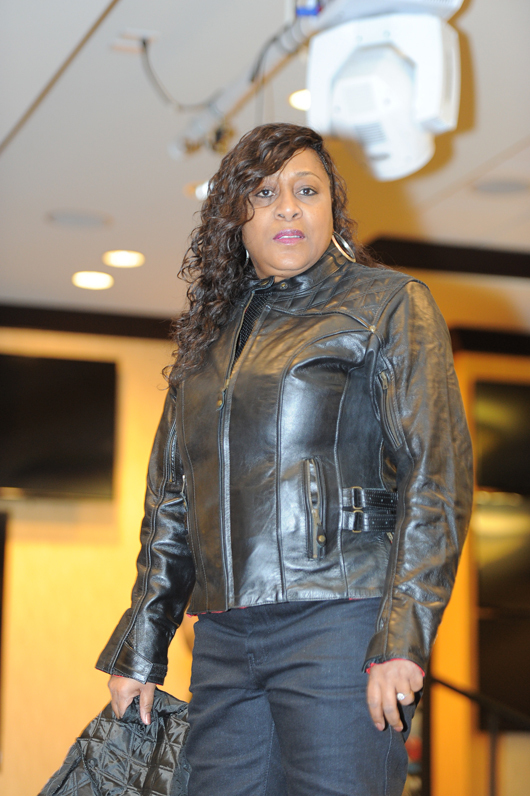 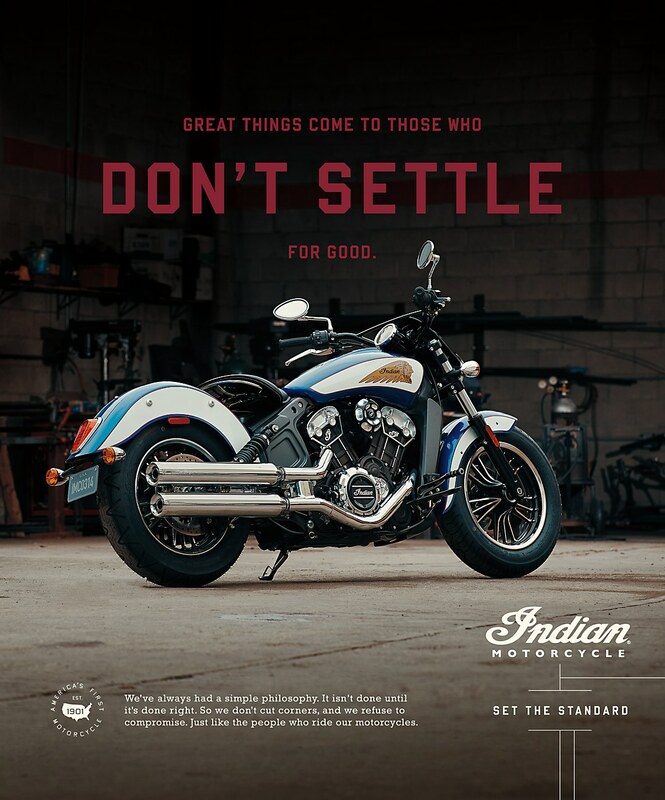 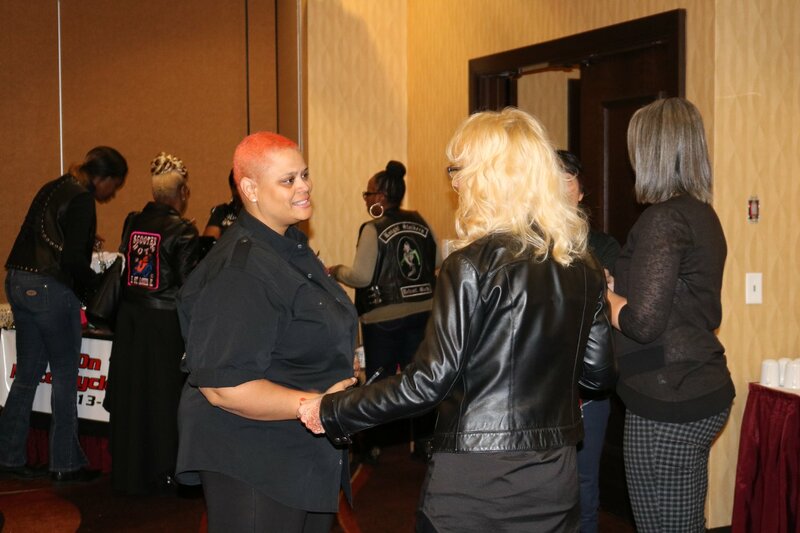 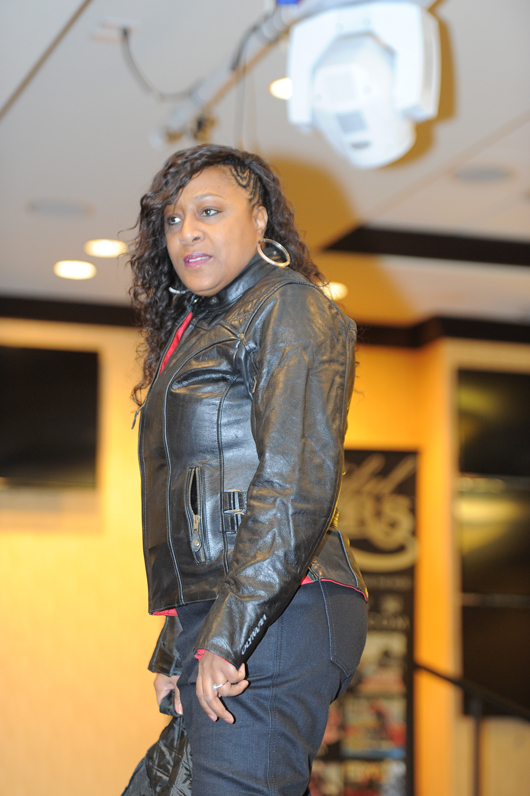 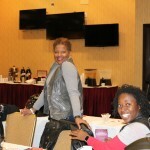 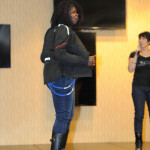 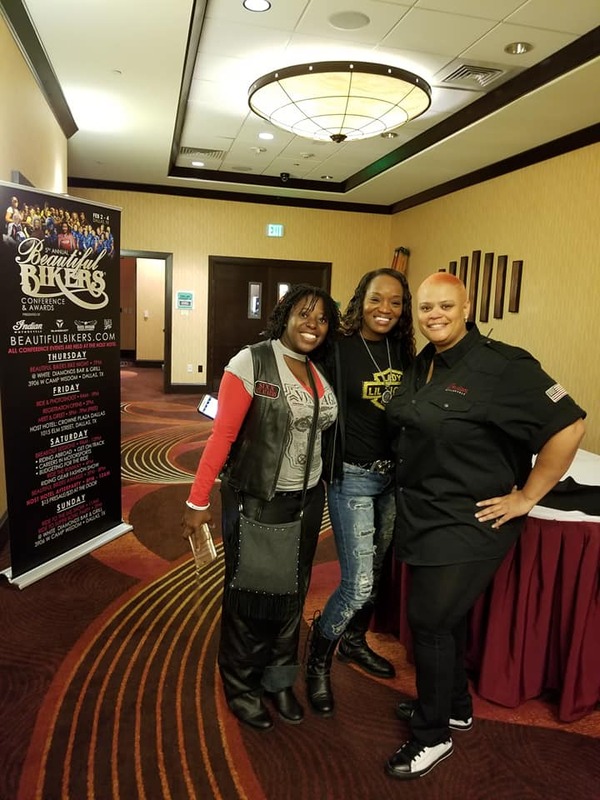 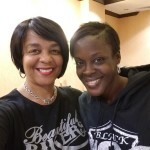 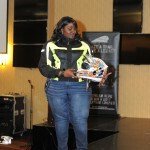 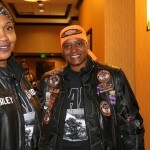 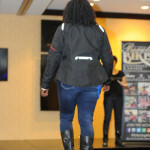 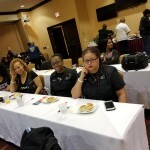 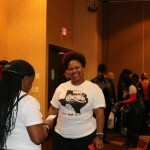 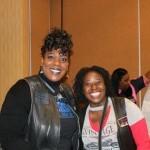 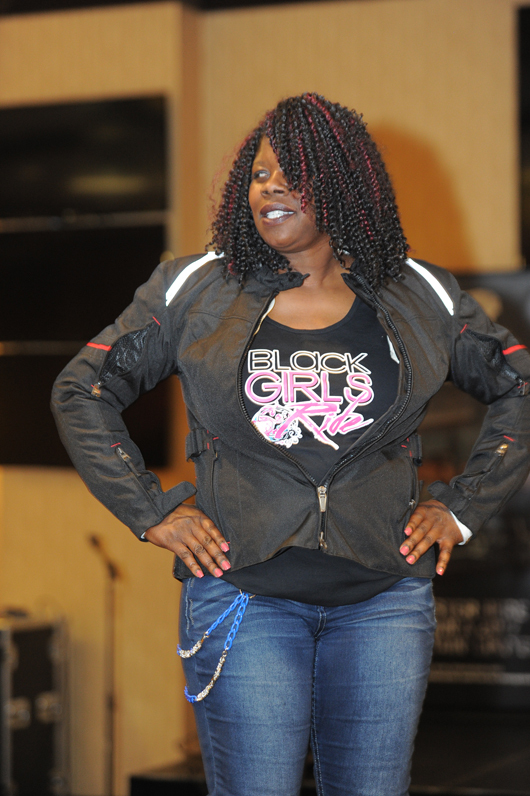 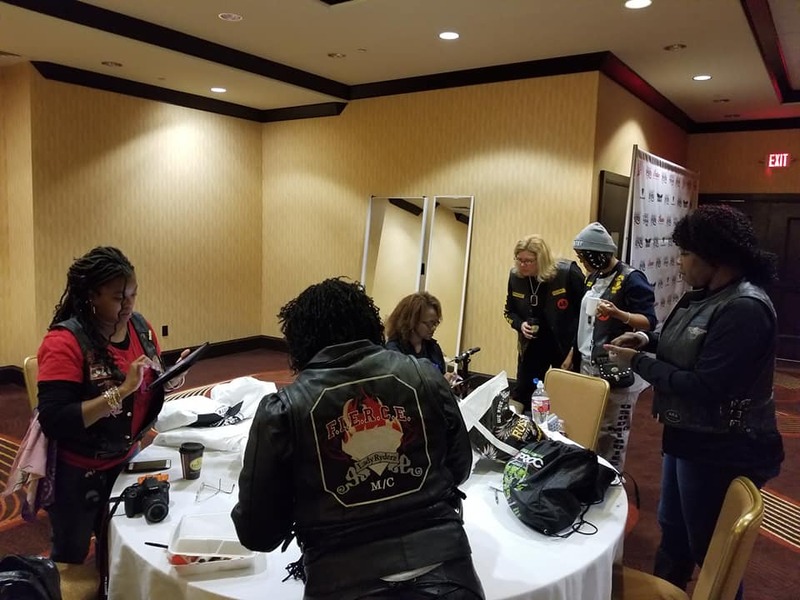 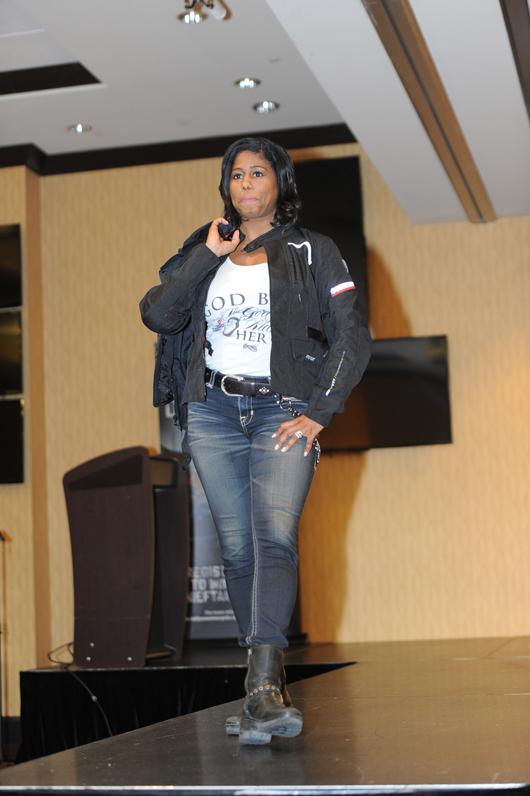 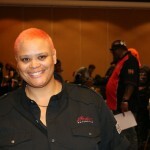 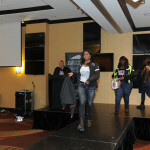 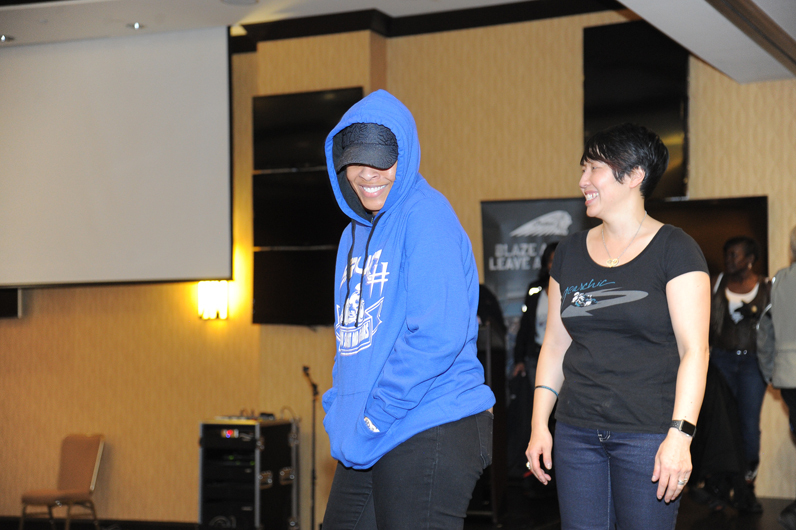 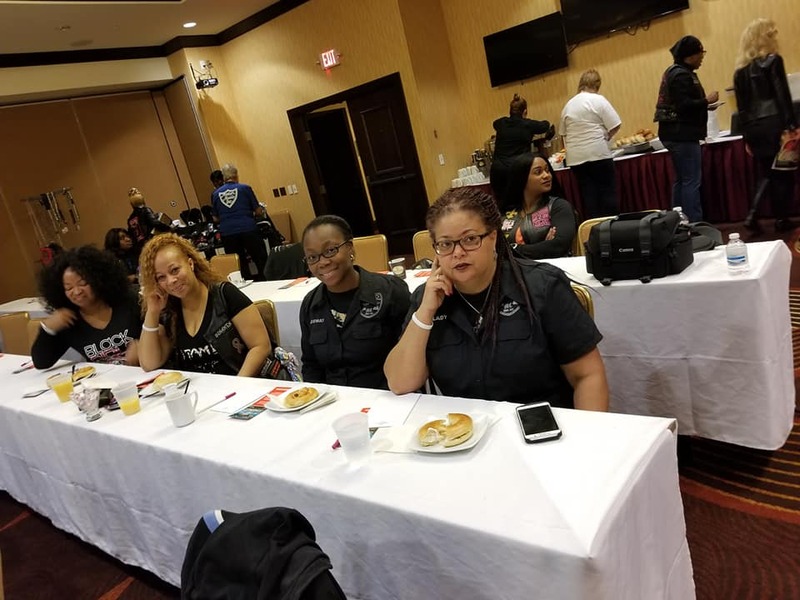 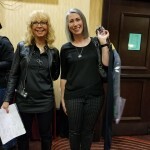 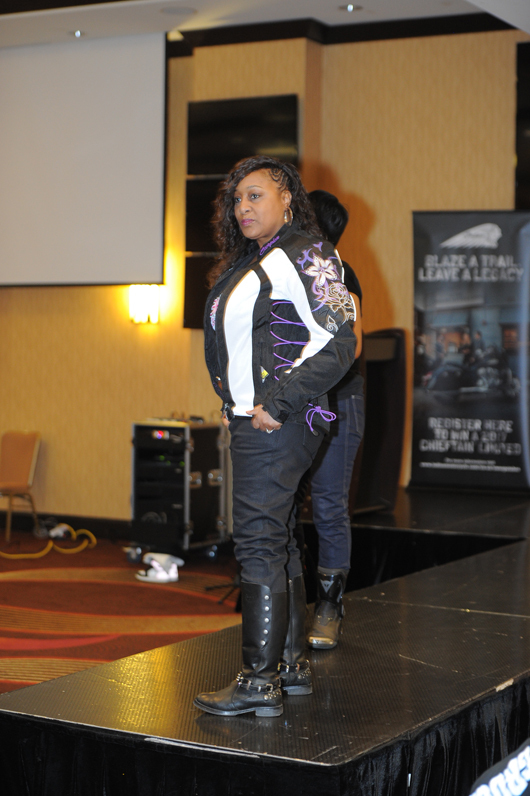 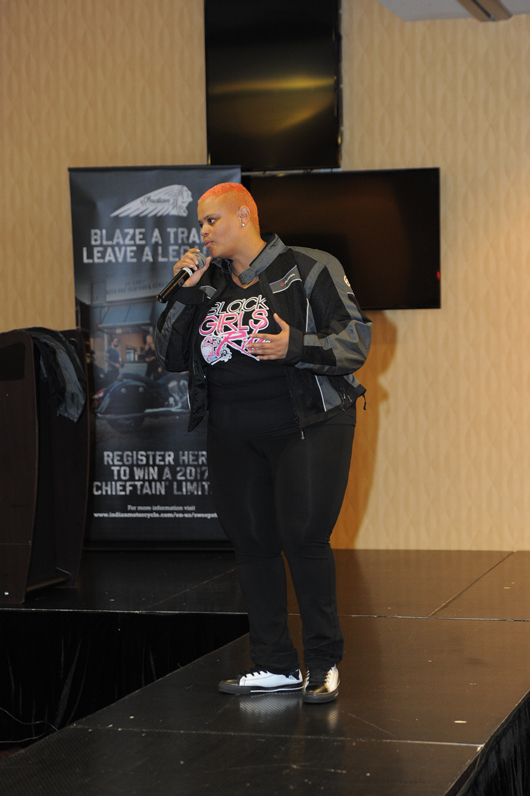 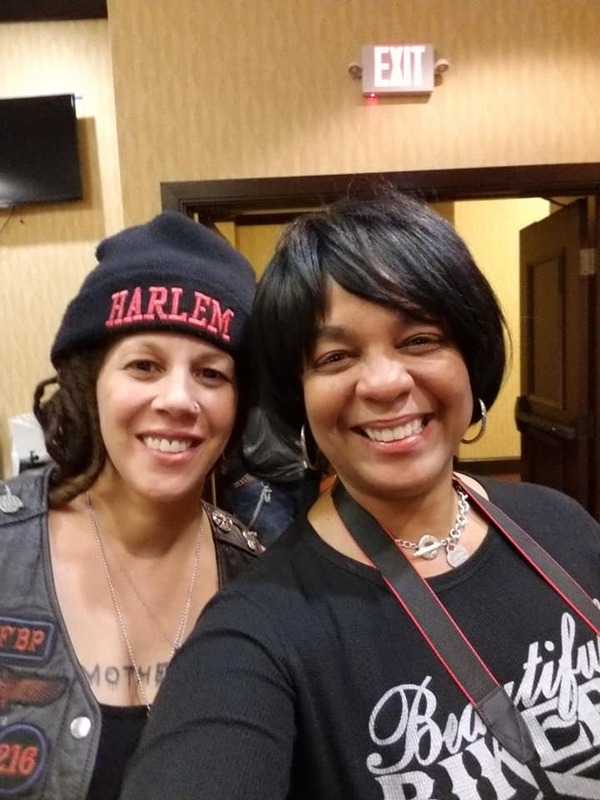 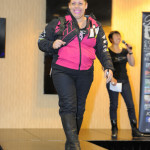 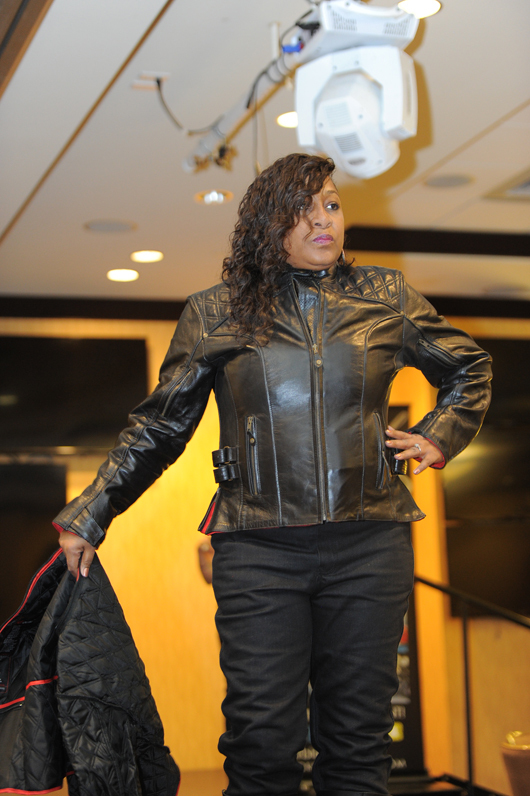 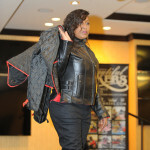 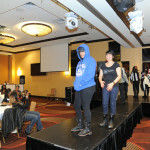 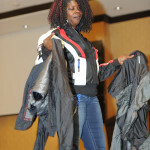 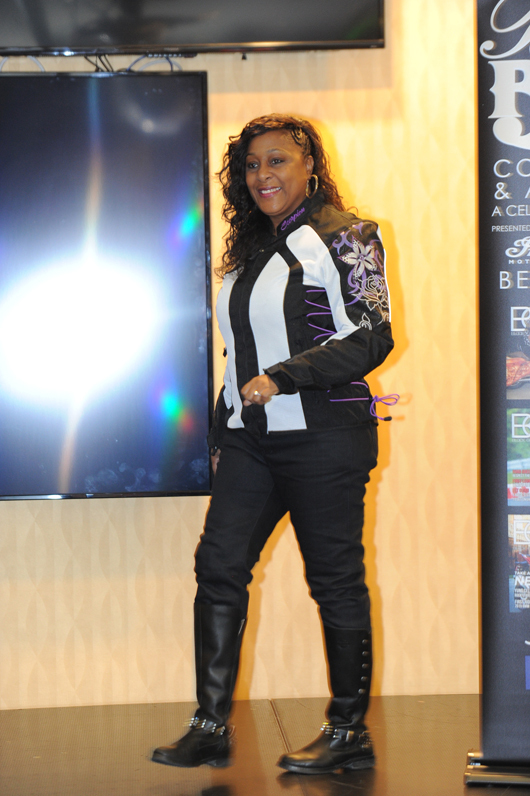 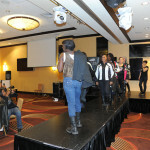 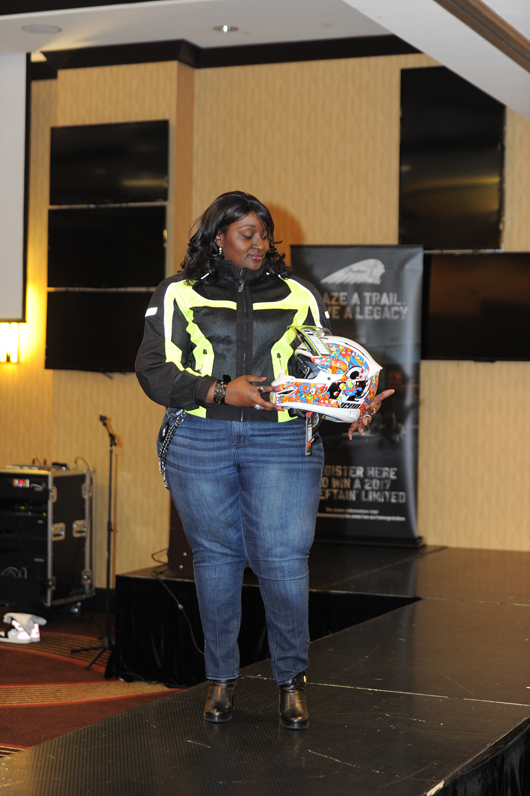 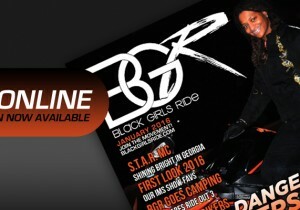 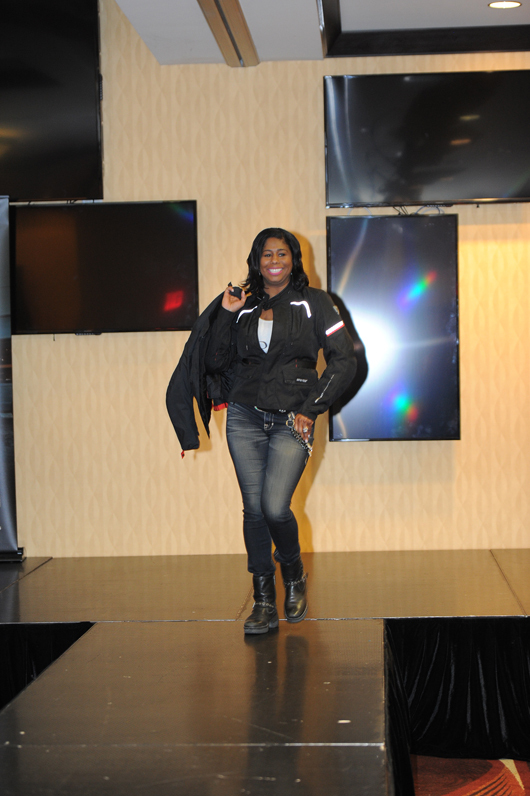 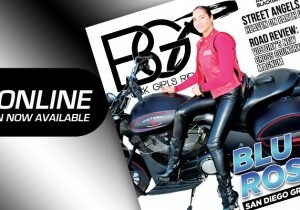 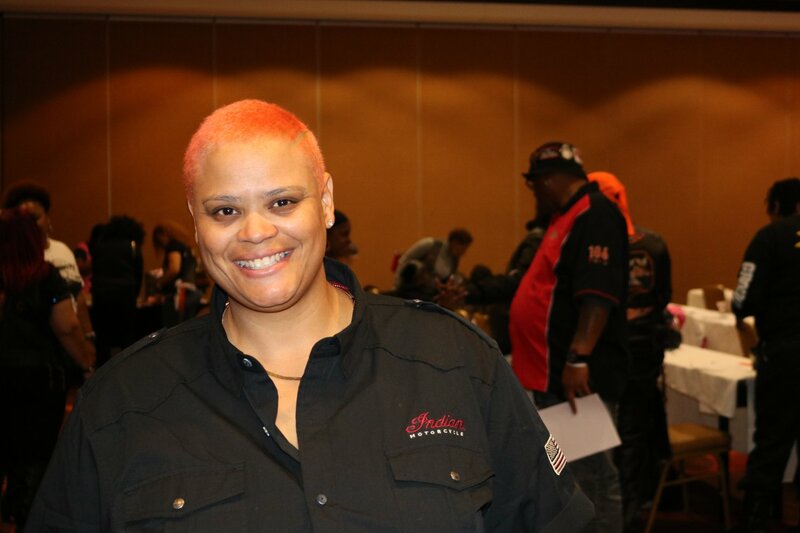 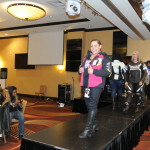 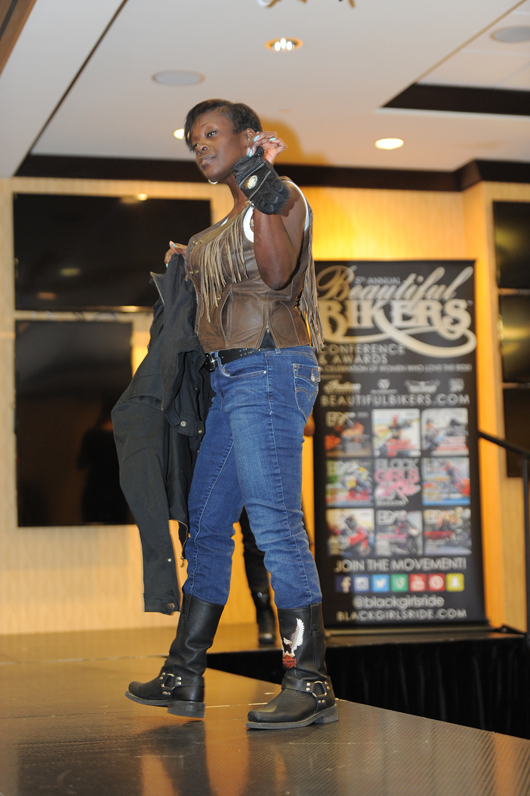 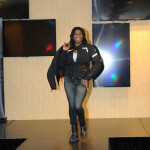 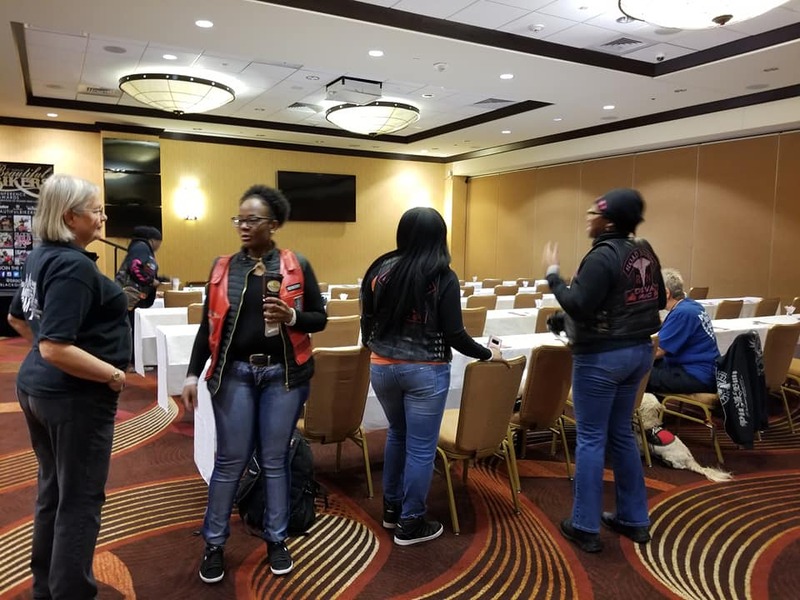 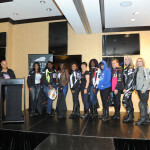 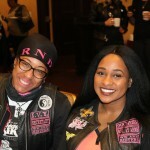 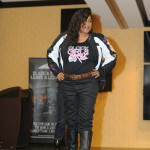 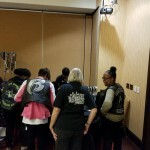 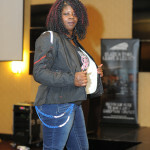 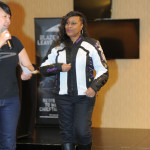 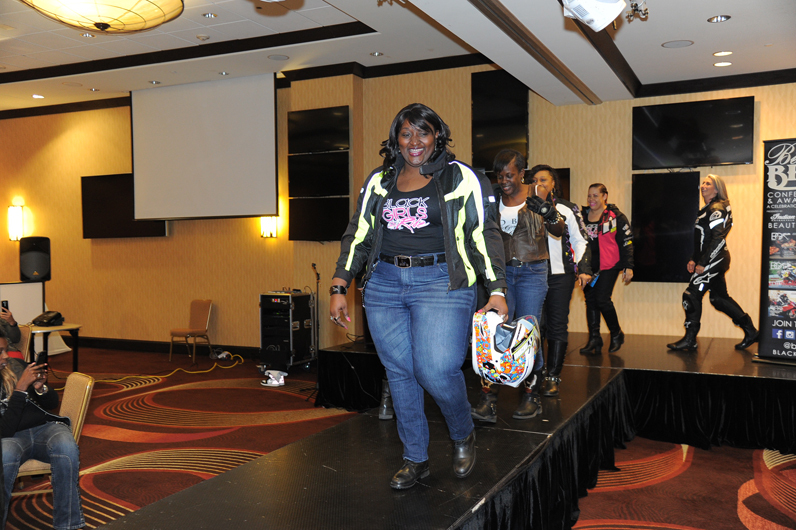 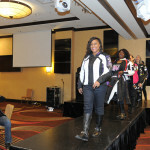 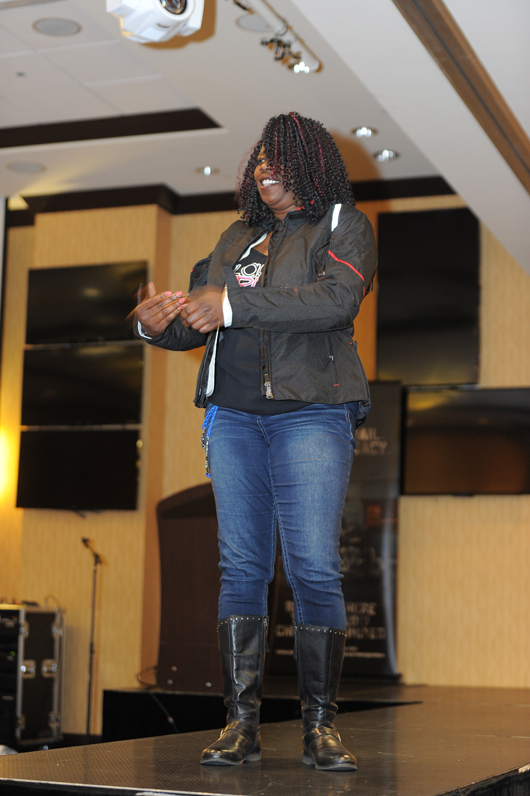 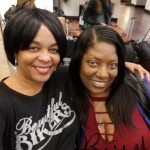 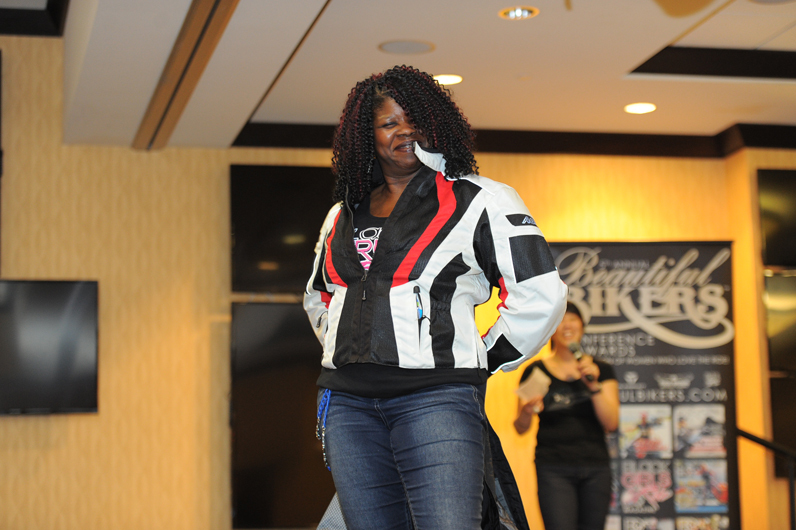 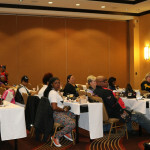 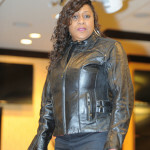 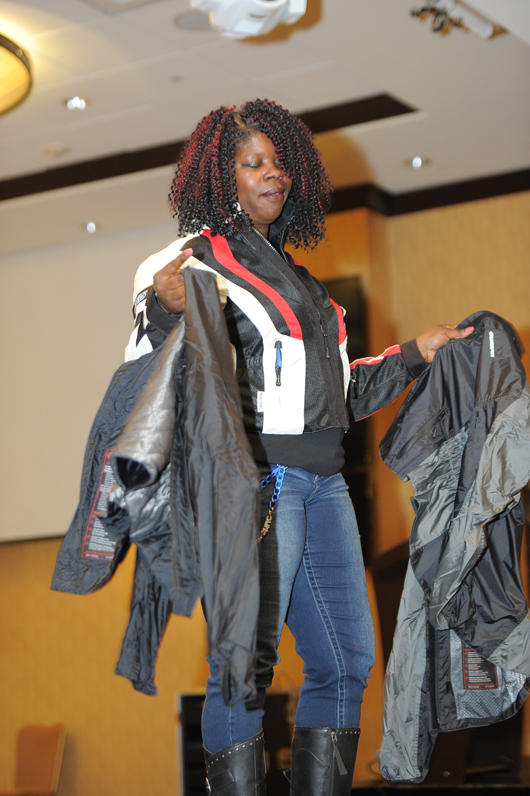 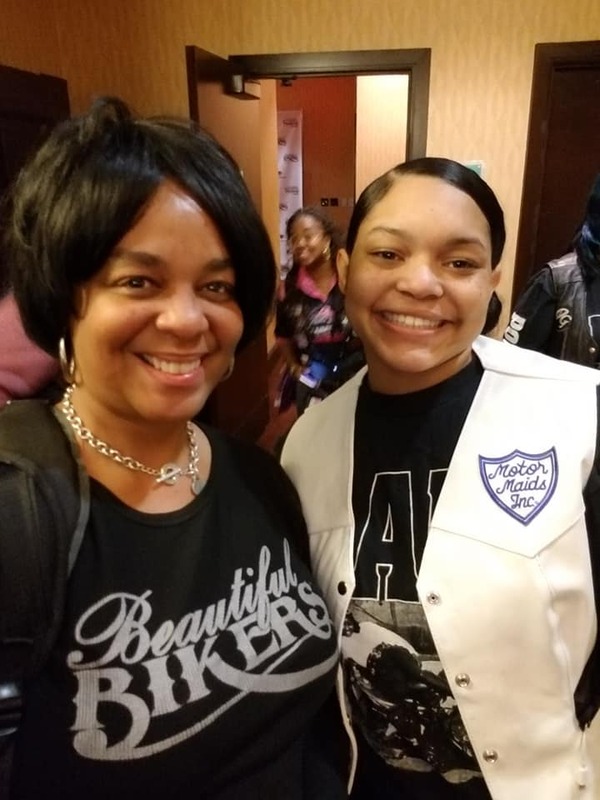 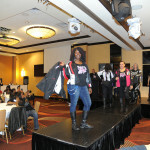 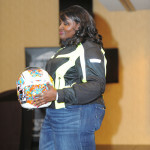 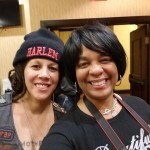 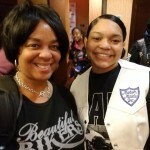 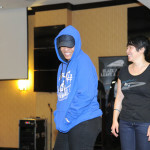 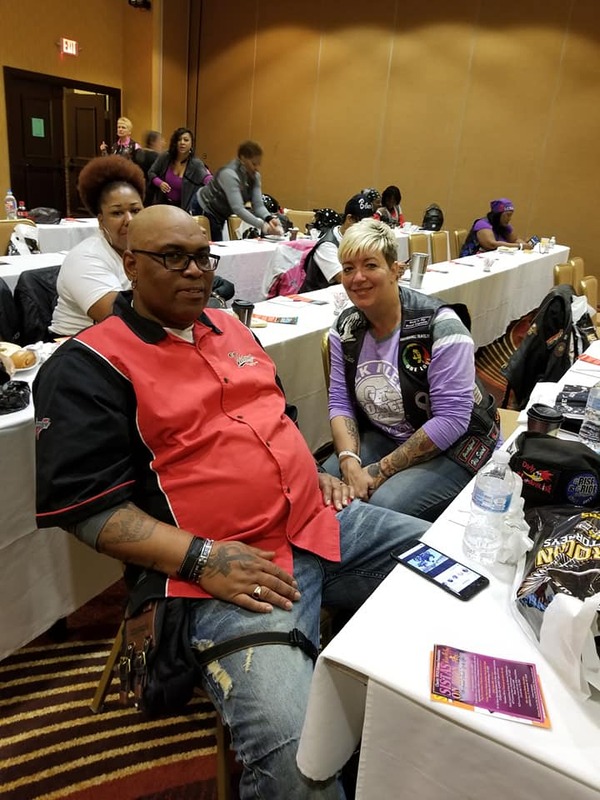 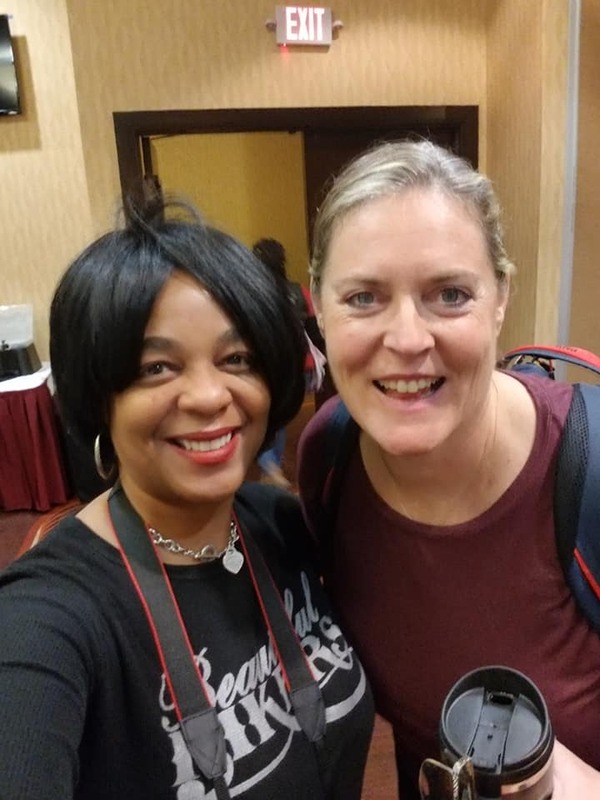 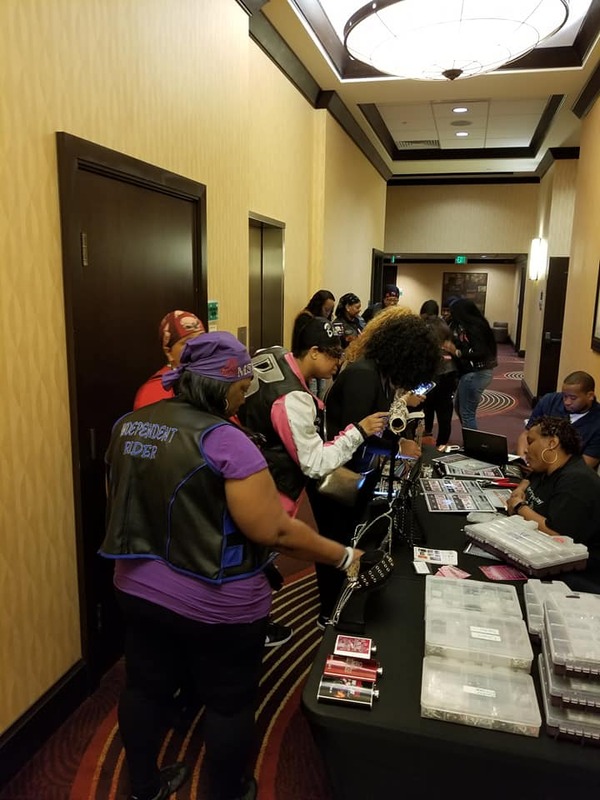 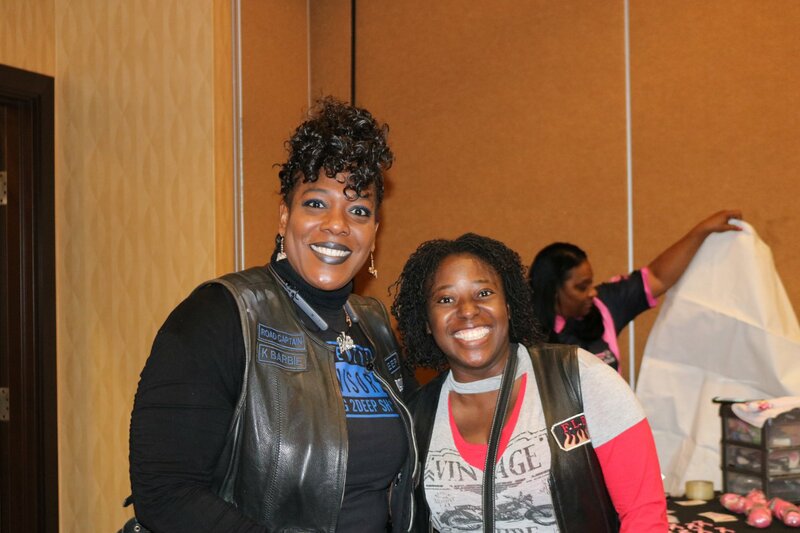 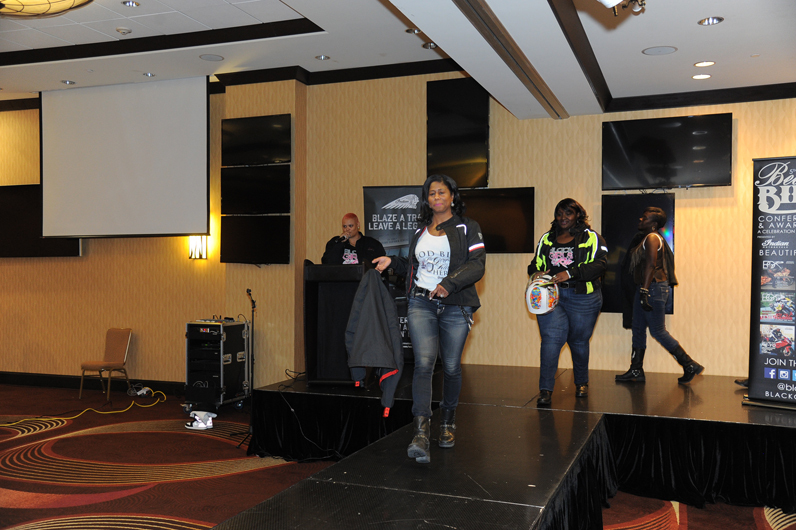 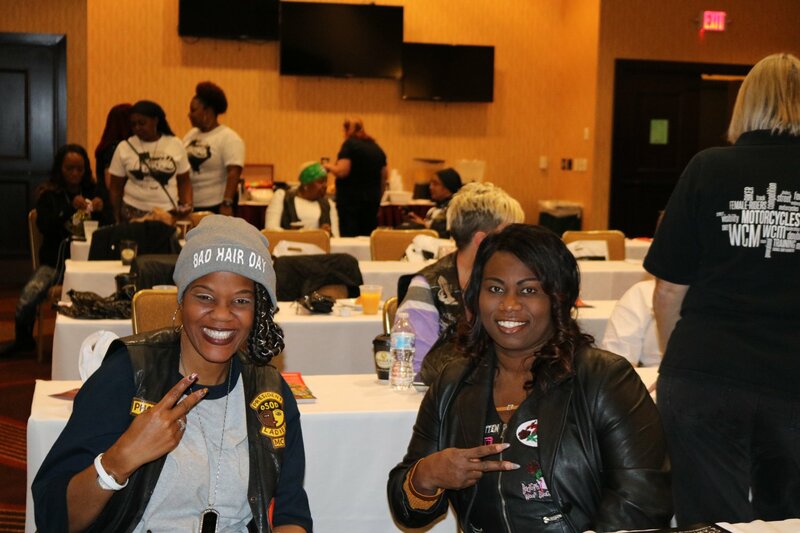 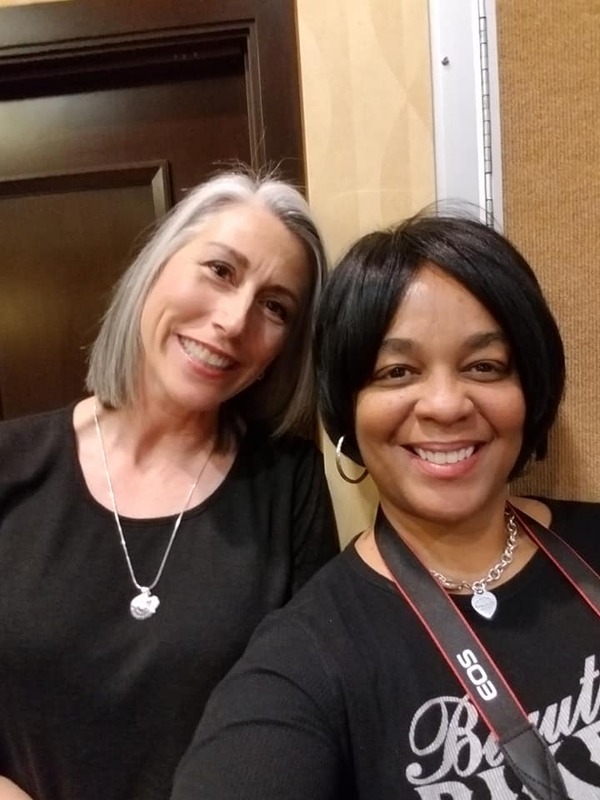 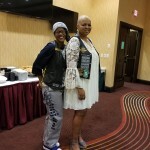 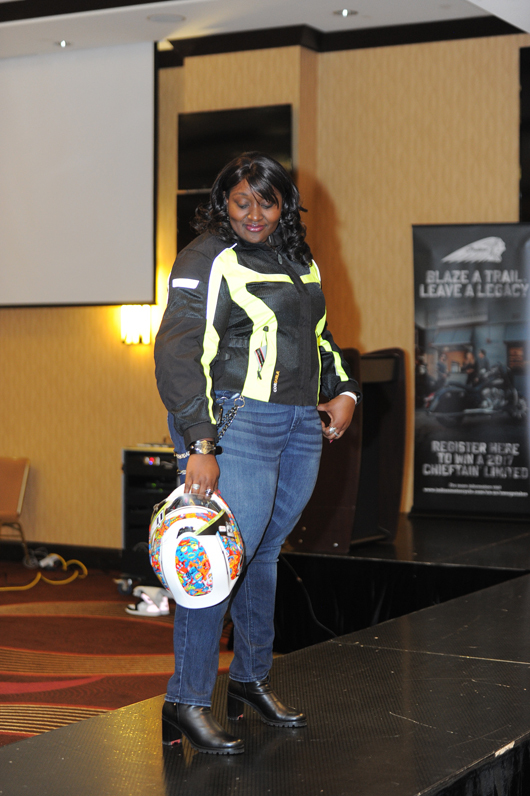 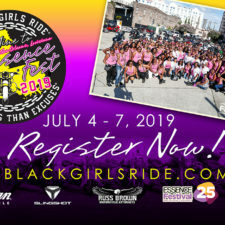 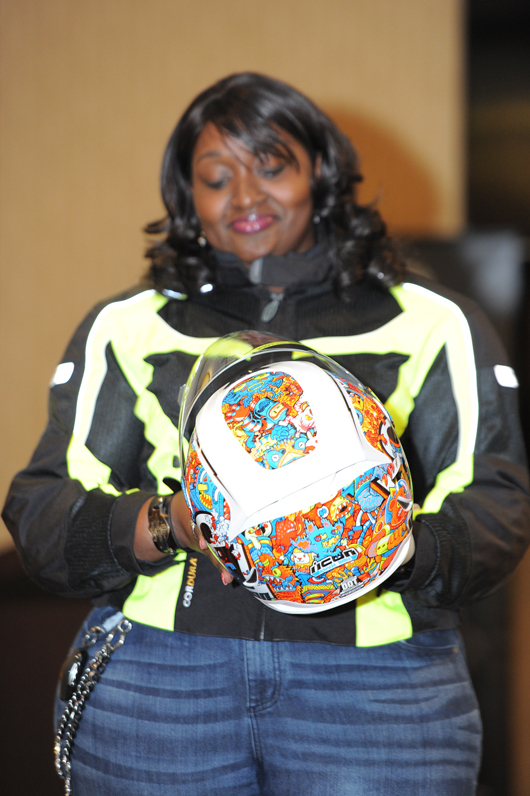 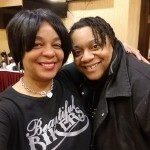 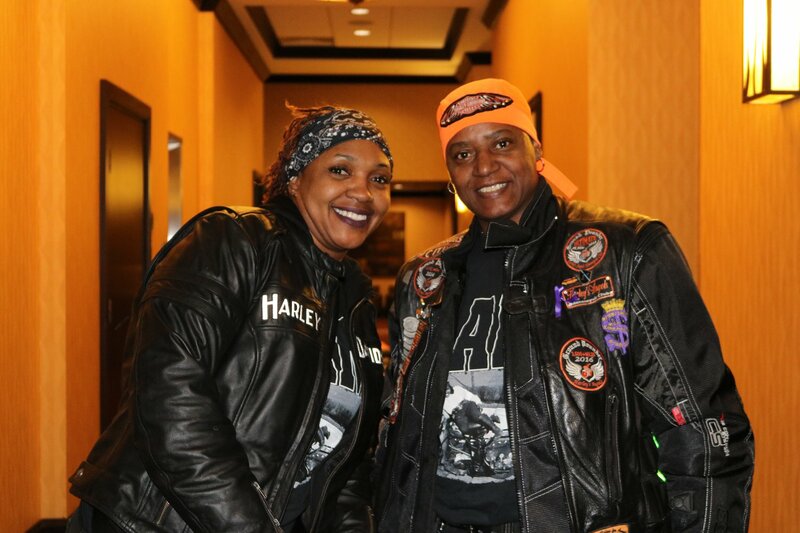 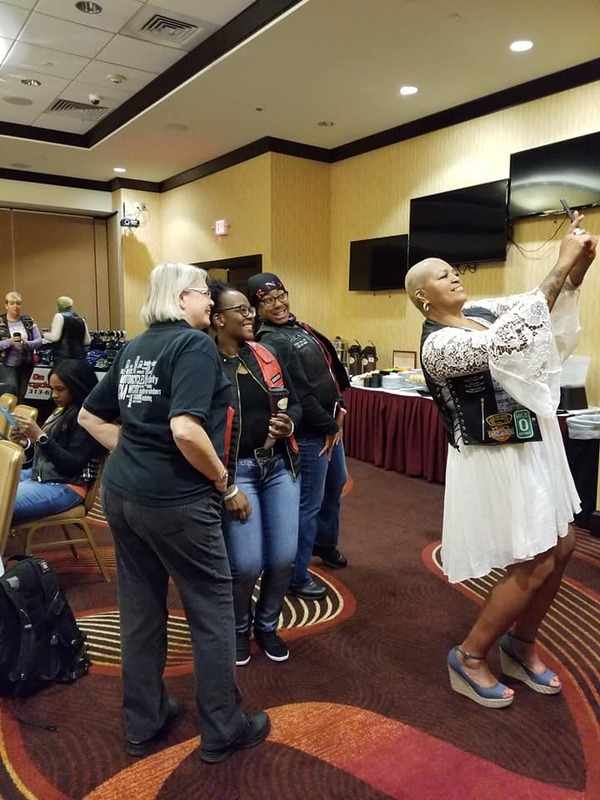 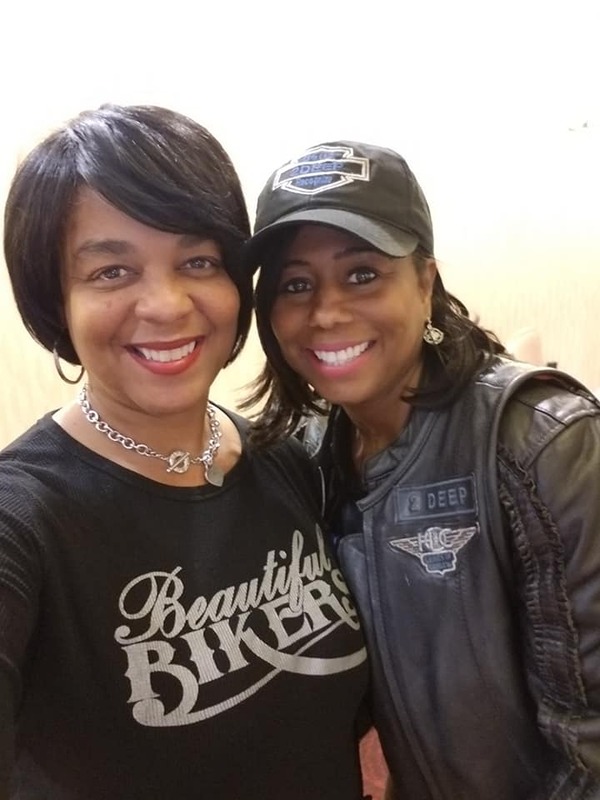 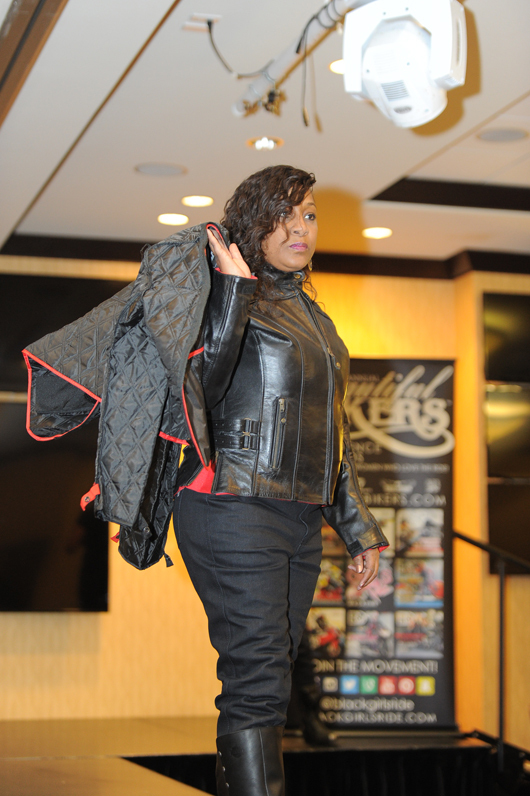 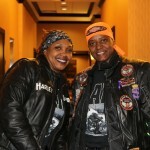 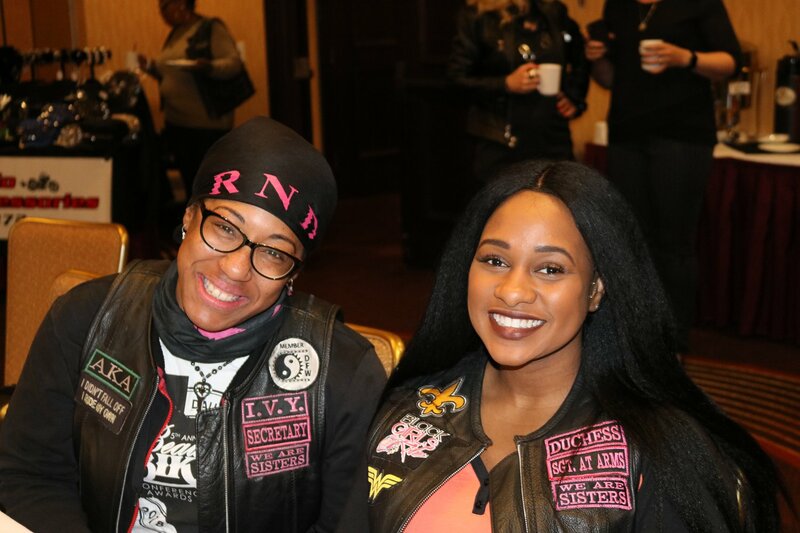 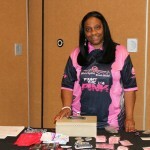 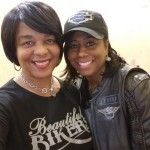 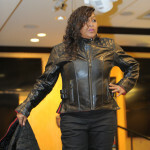 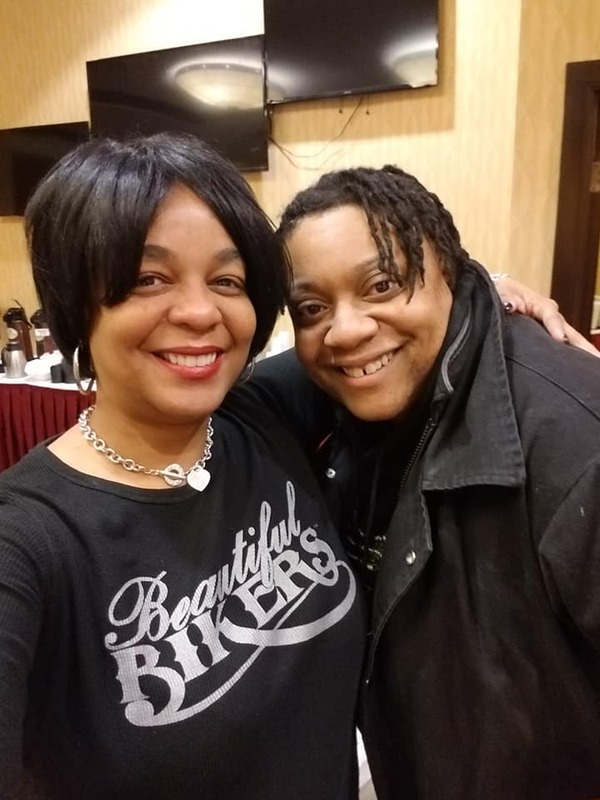 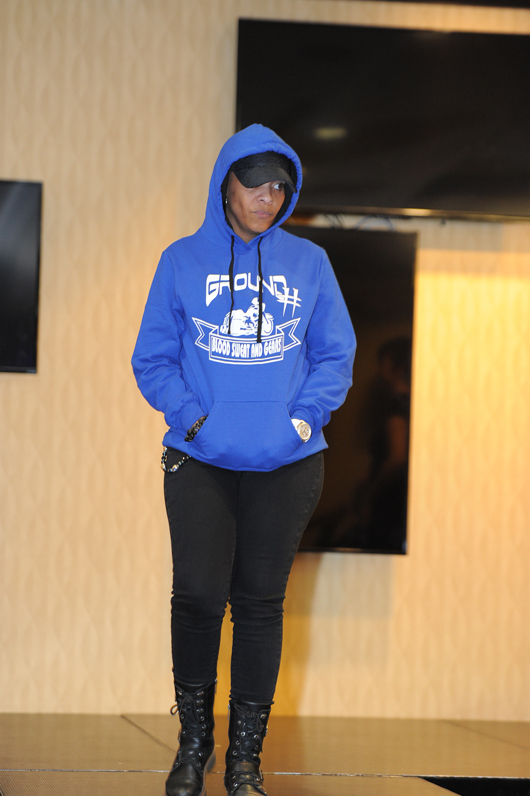 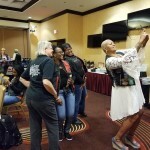 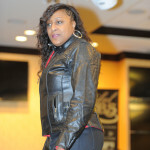 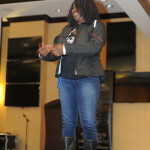 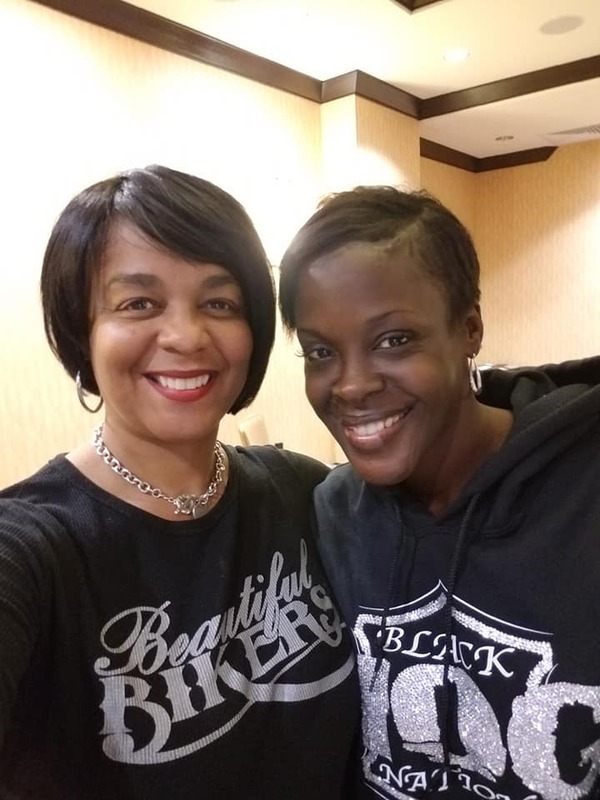 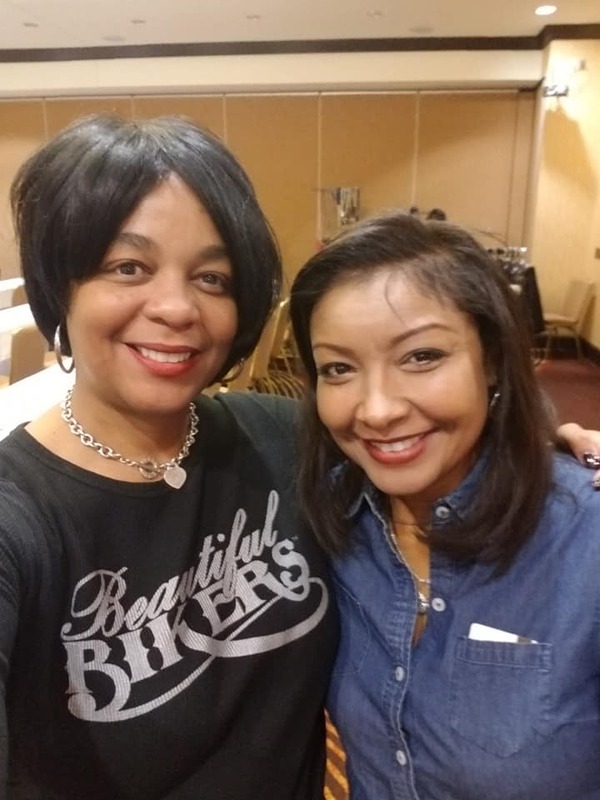 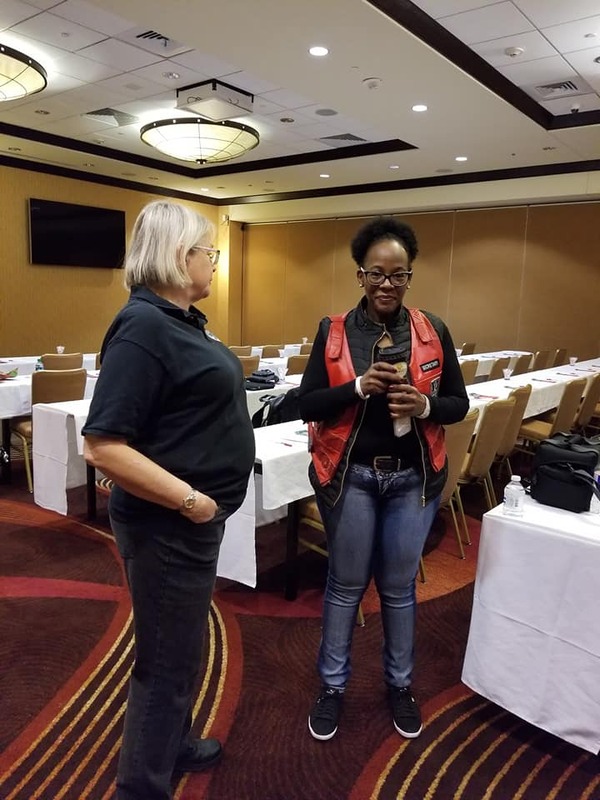 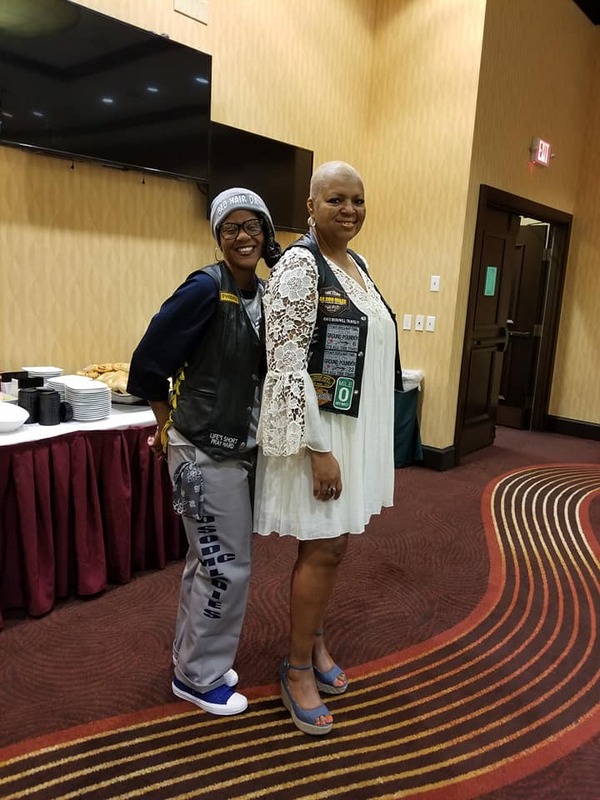 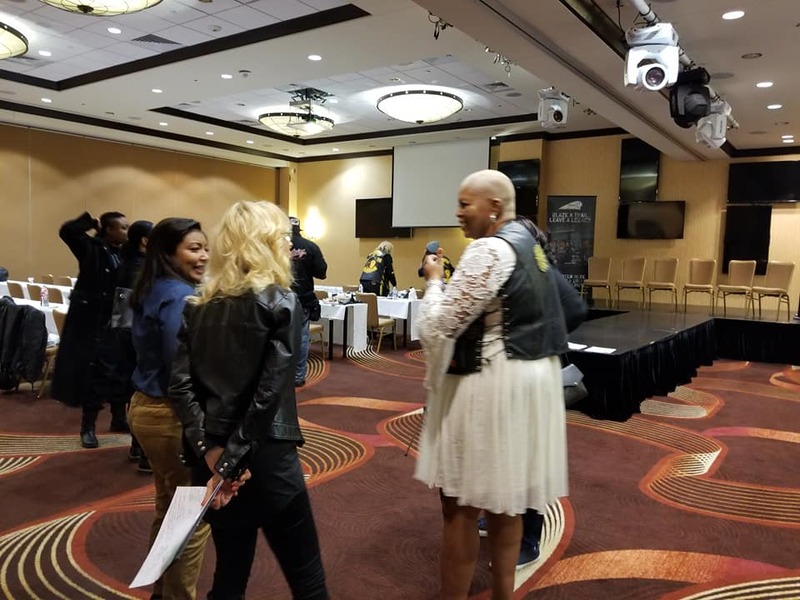 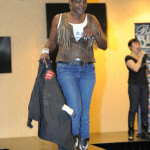 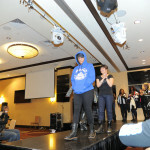 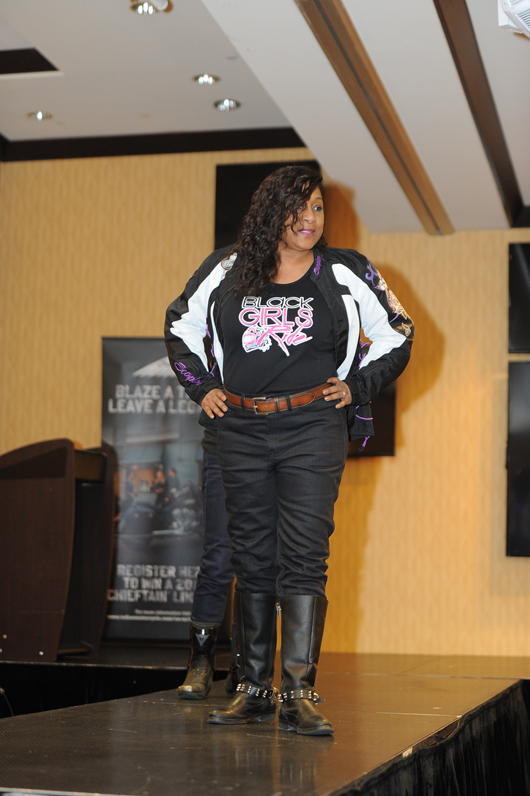 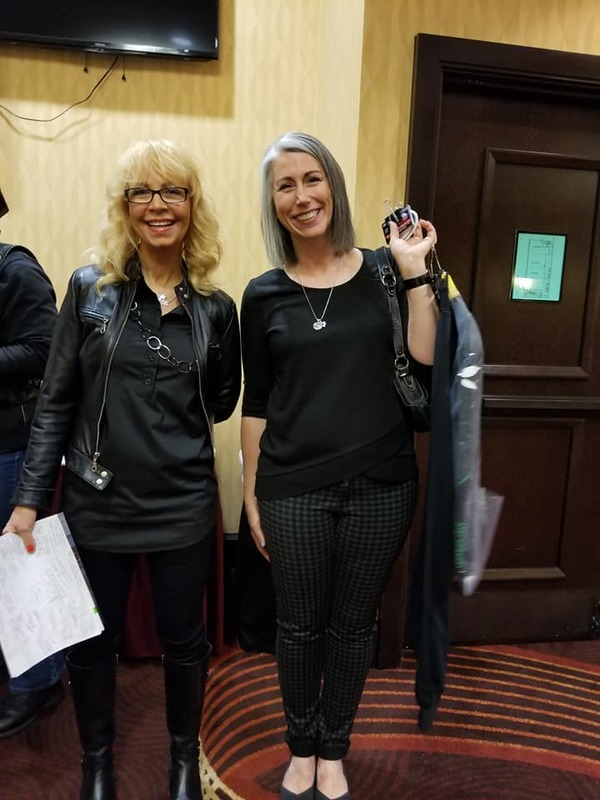 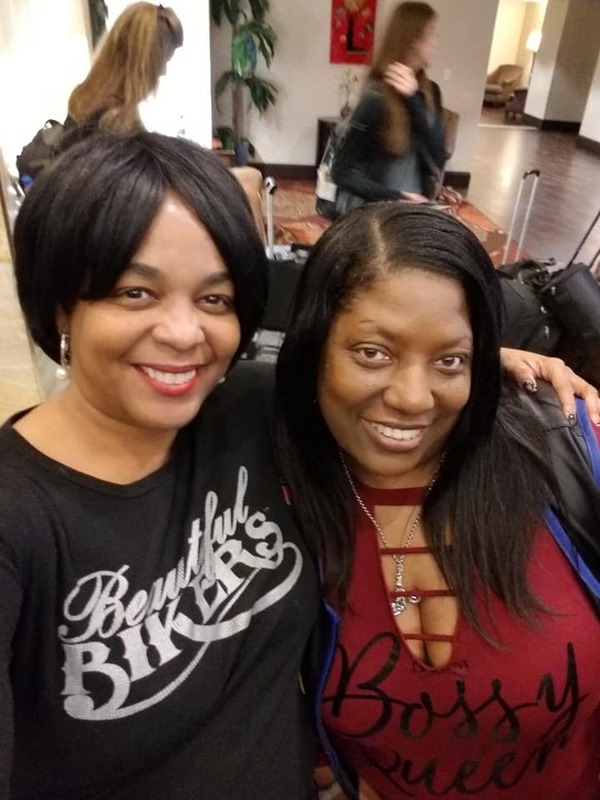 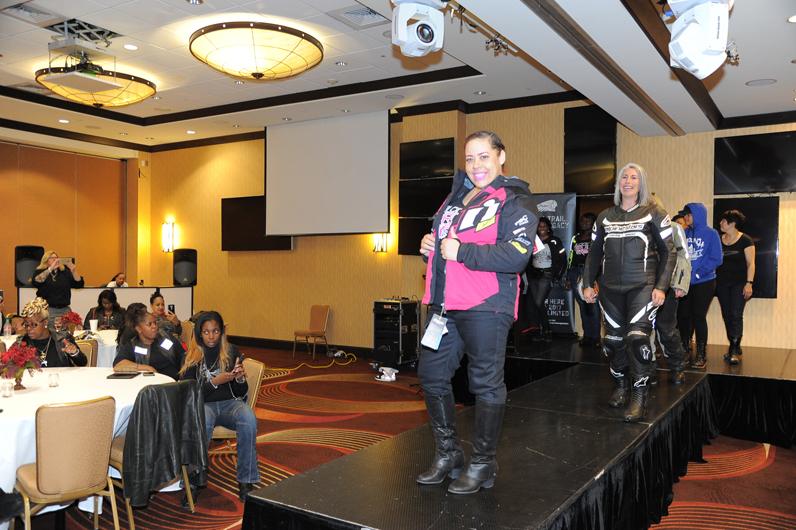 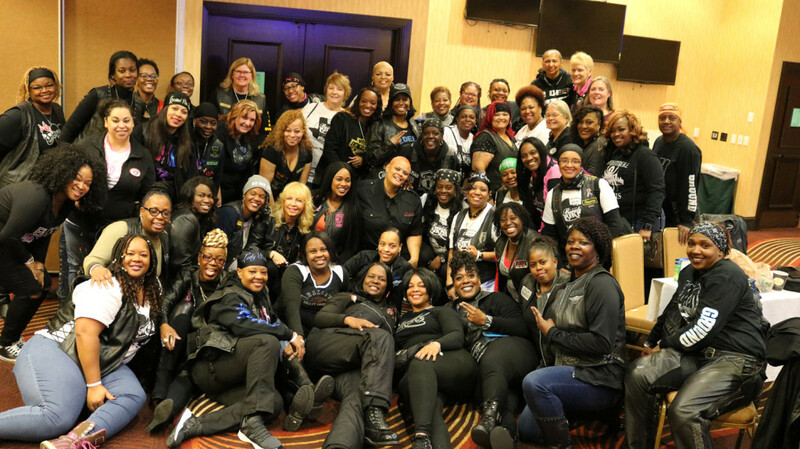 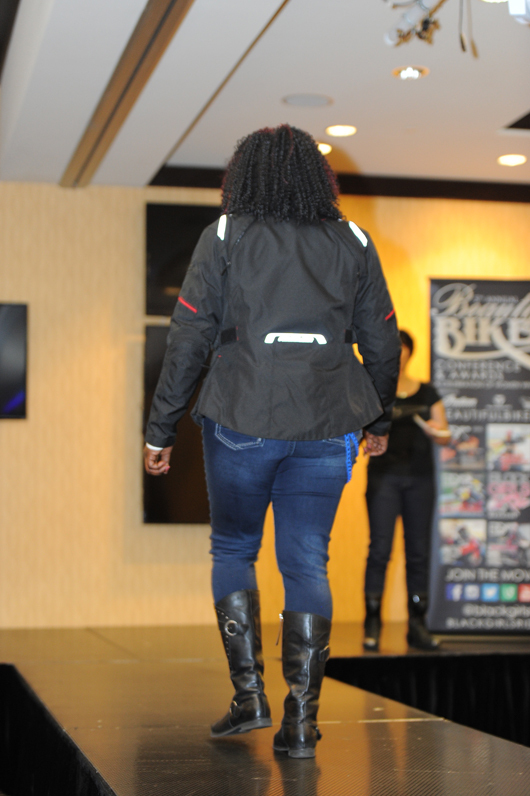 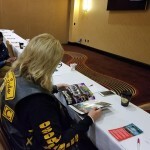 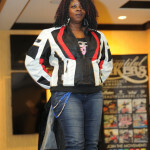 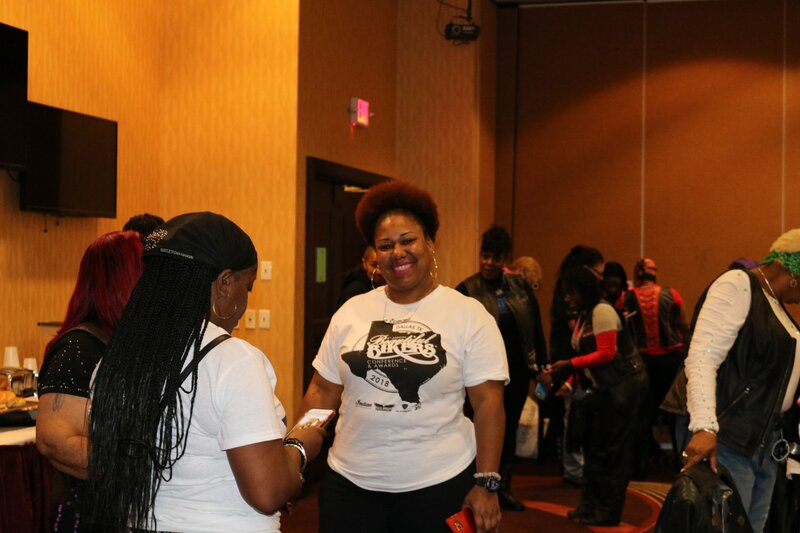 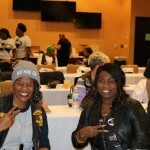 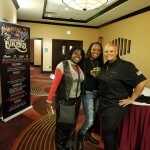 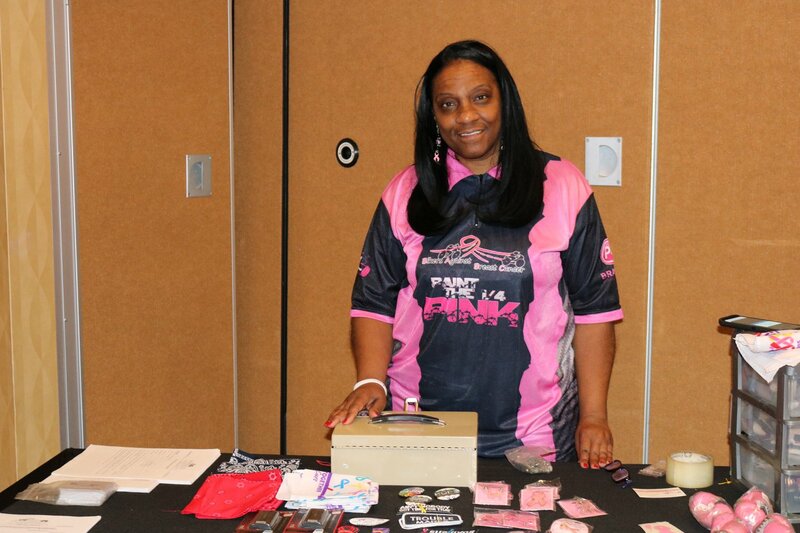 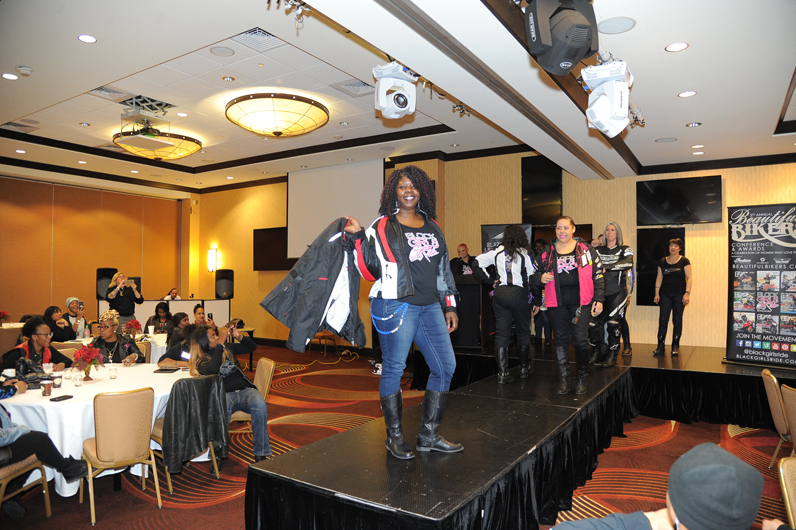 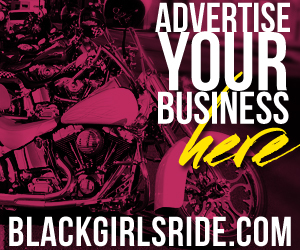 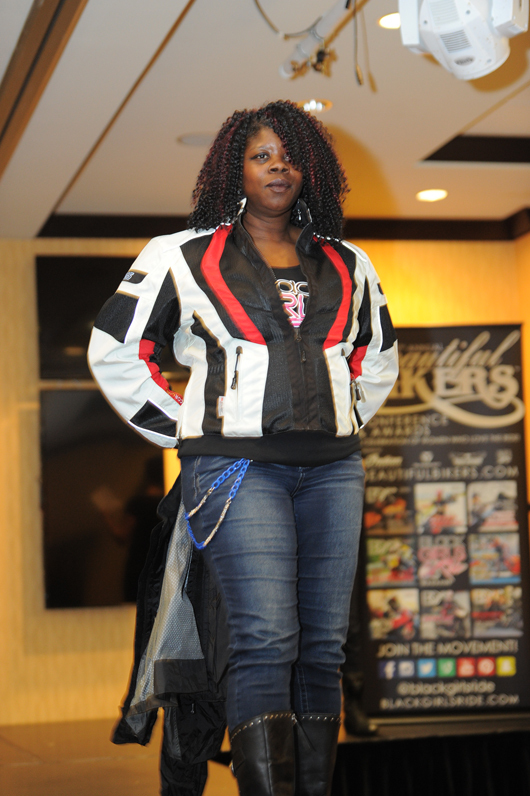 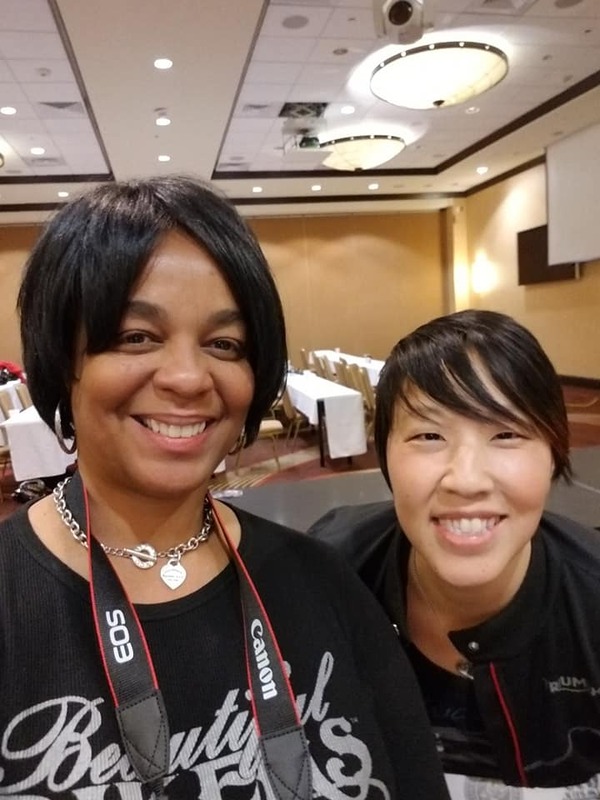 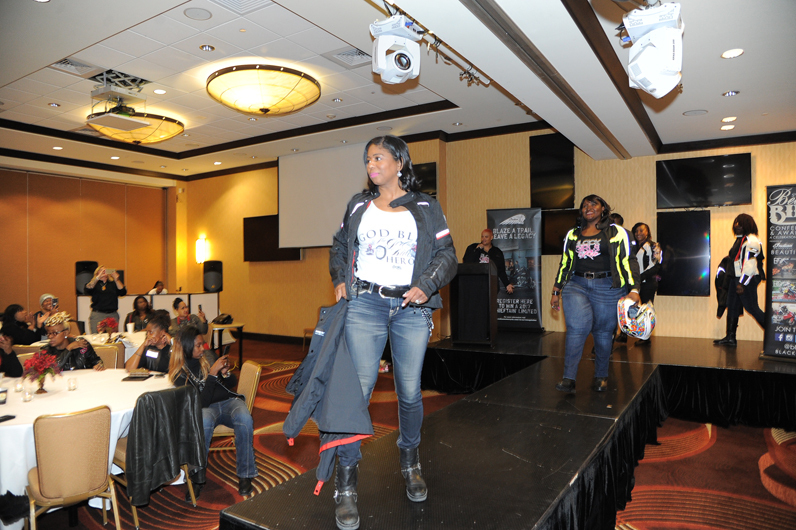 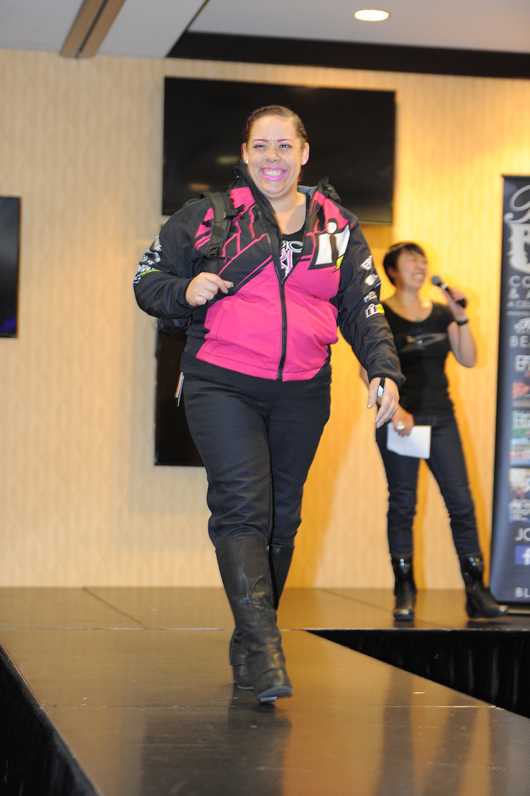 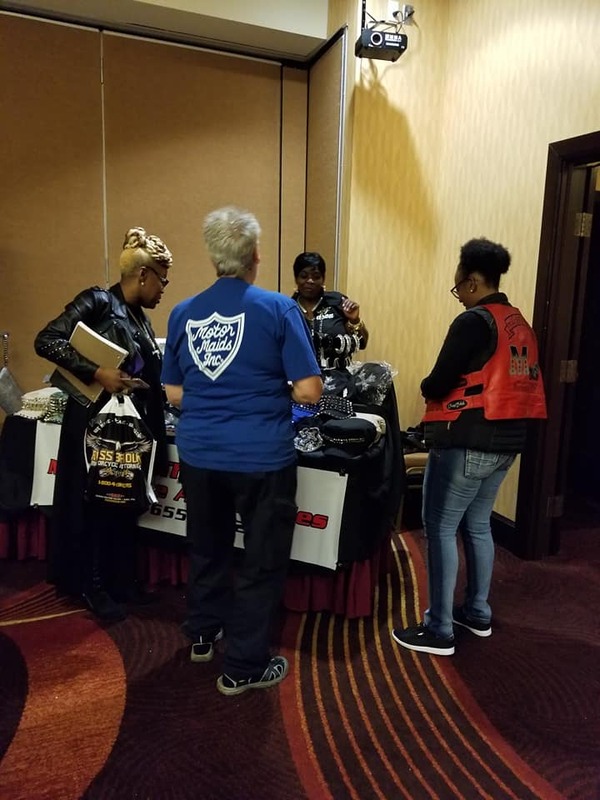 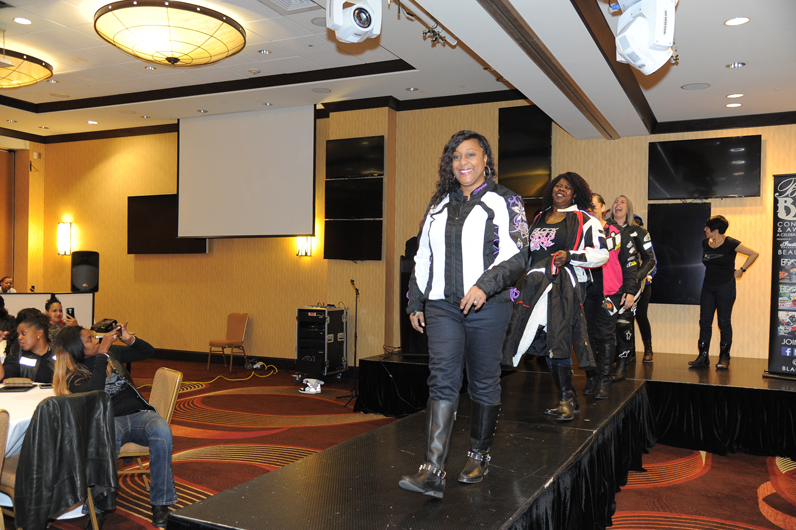 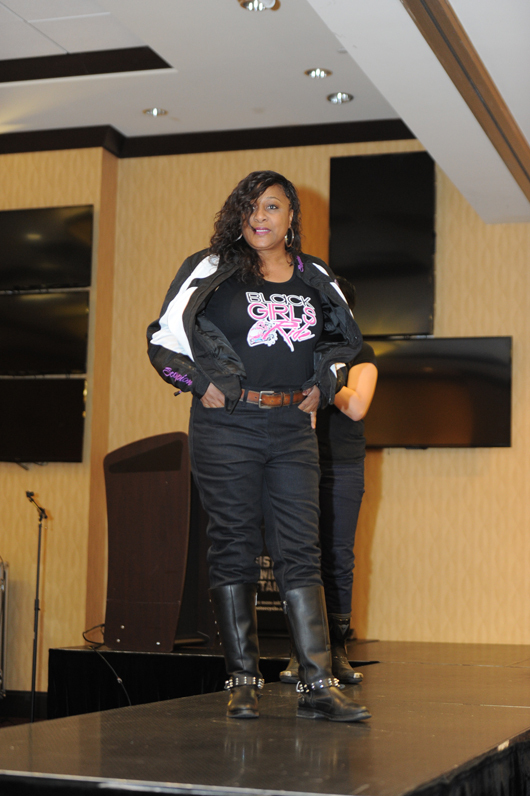 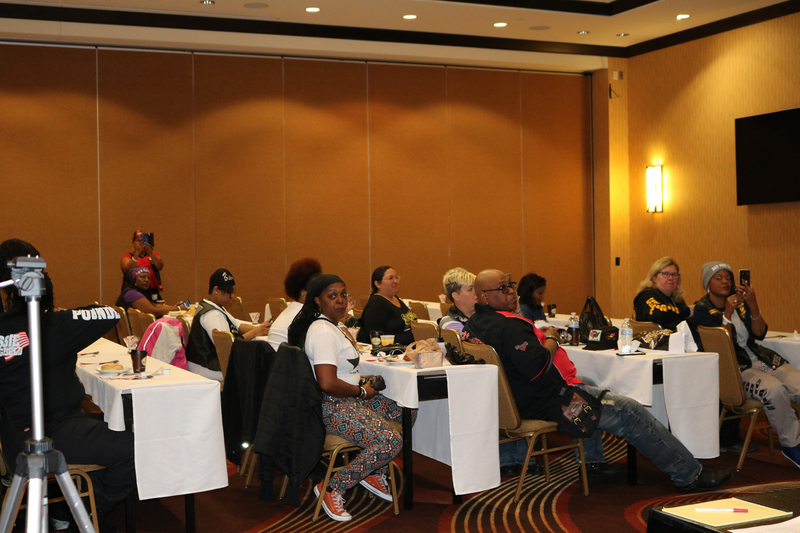 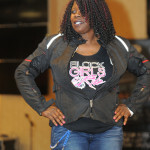 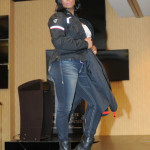 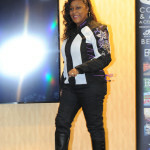 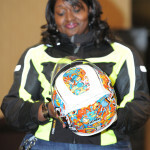 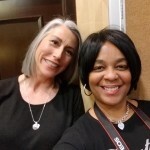 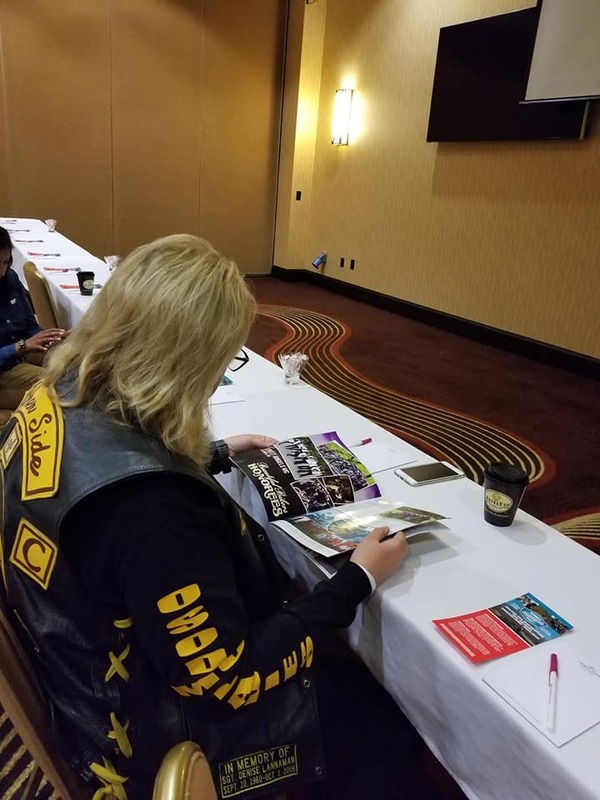 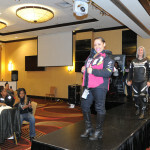 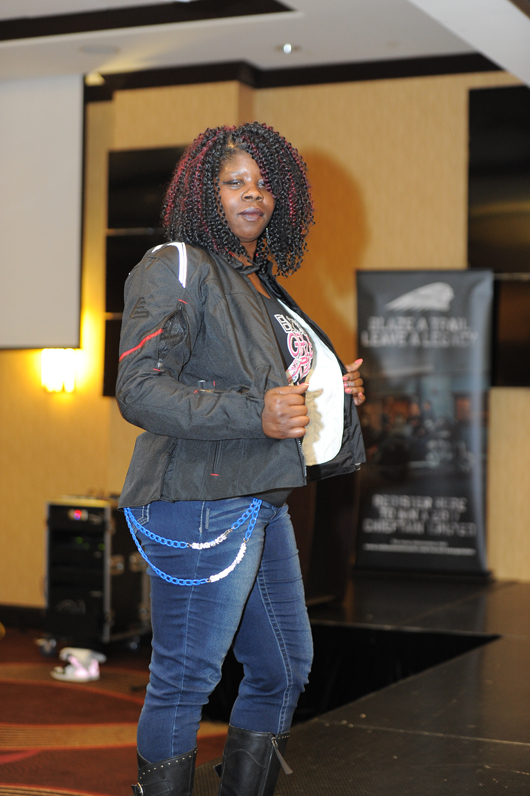 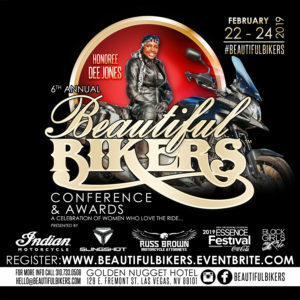 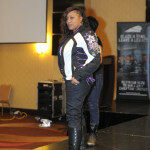 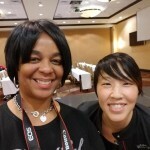 6th Annual Beautiful Bikers Conference & Awards: Feb 22 – 24, 2019 ‹ Black Girls Ride Magazine | Motorcycles, Accessories, Biker Fashion and Events for Women Who Ride! 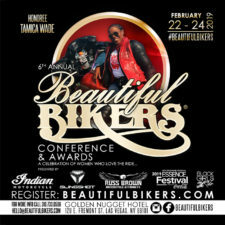 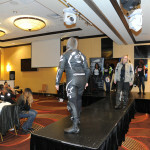 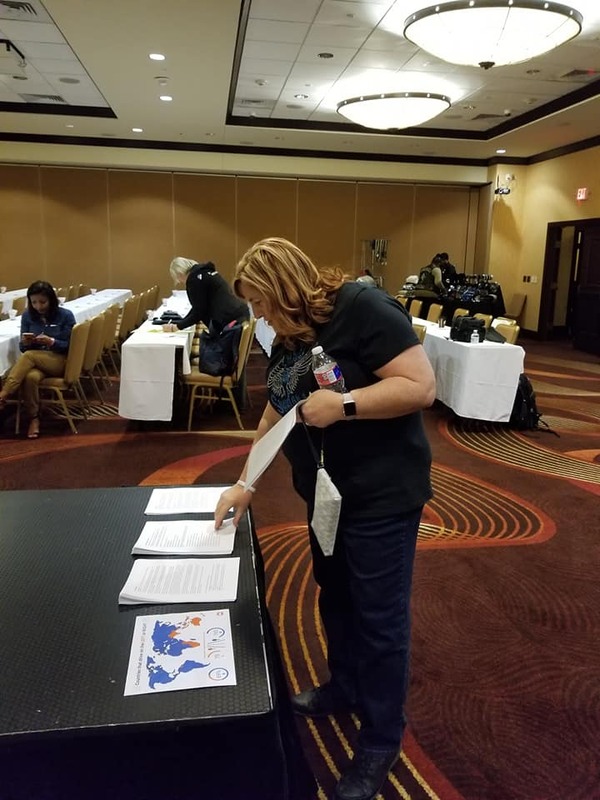 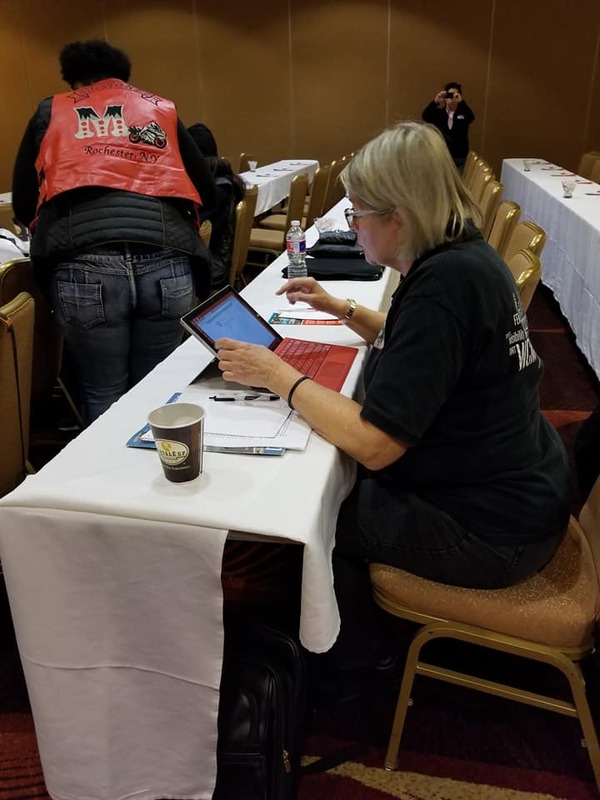 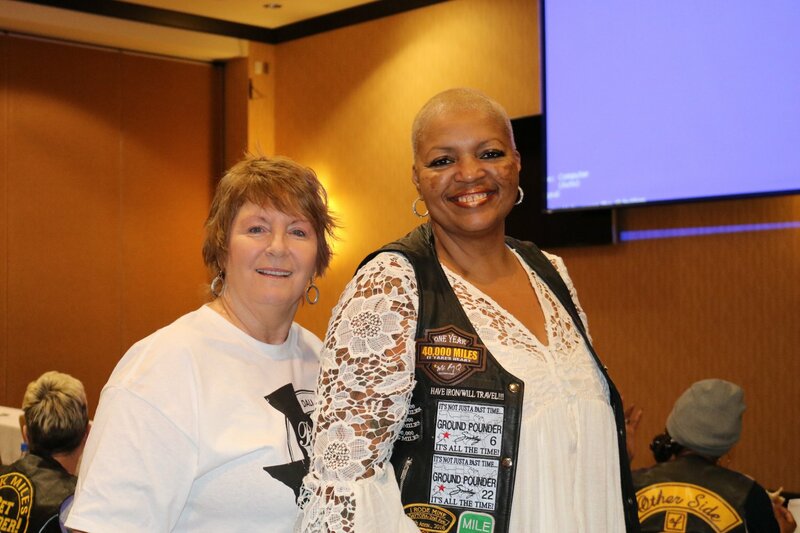 Our 6th Annual BEAUTIFUL BIKERS CONFERENCE & AWARDS (BBC), will take place February 22 – 24, 2019 at the Golden Nugget Hotel, in Las Vegas, NV. 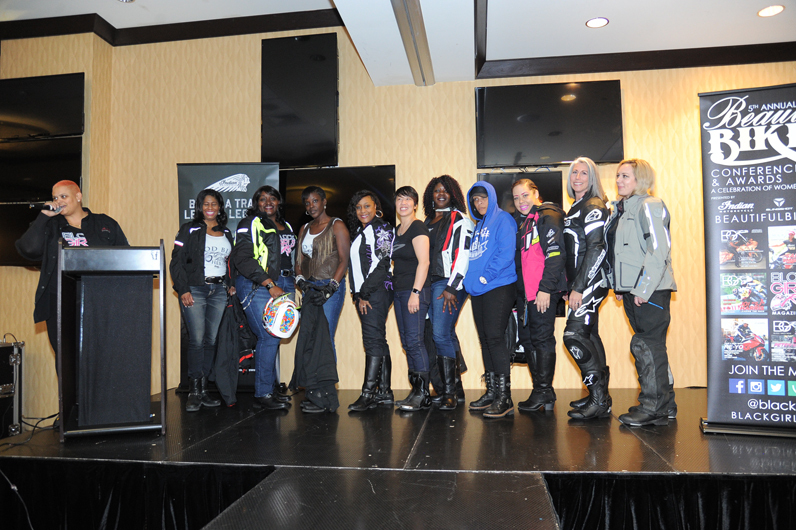 The BBC serves as a destination for women who aspire to ride and women who are seeking new motorsports adventures. 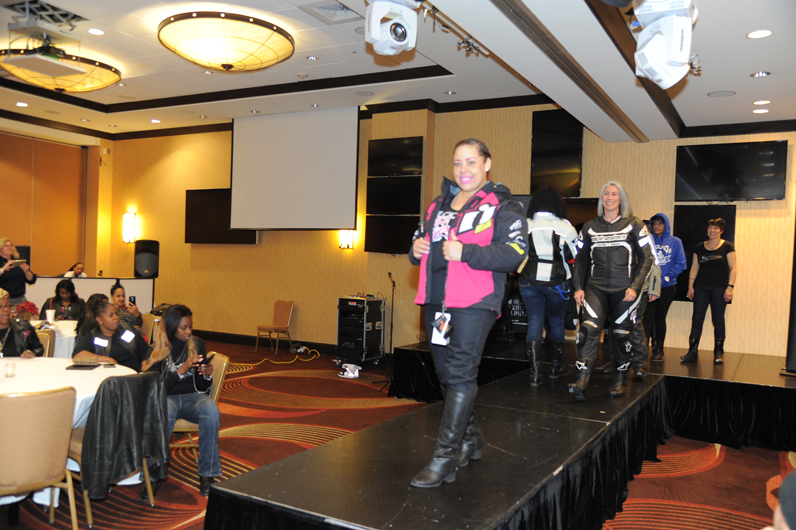 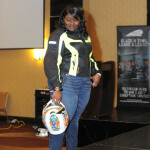 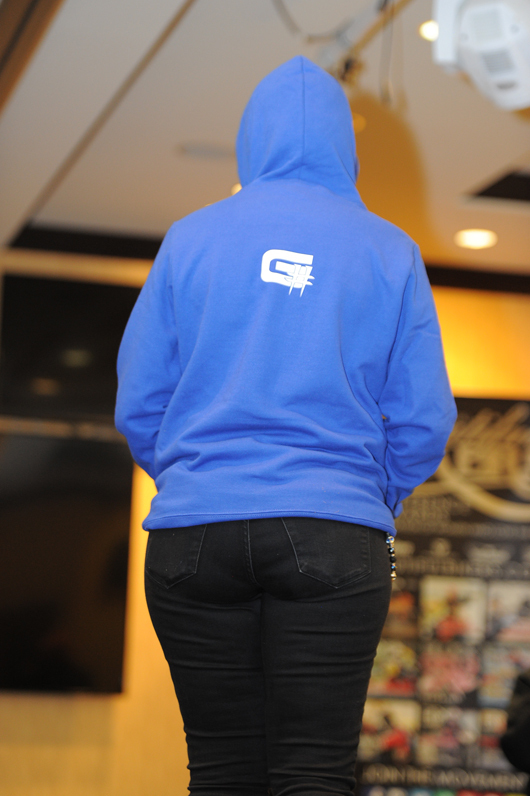 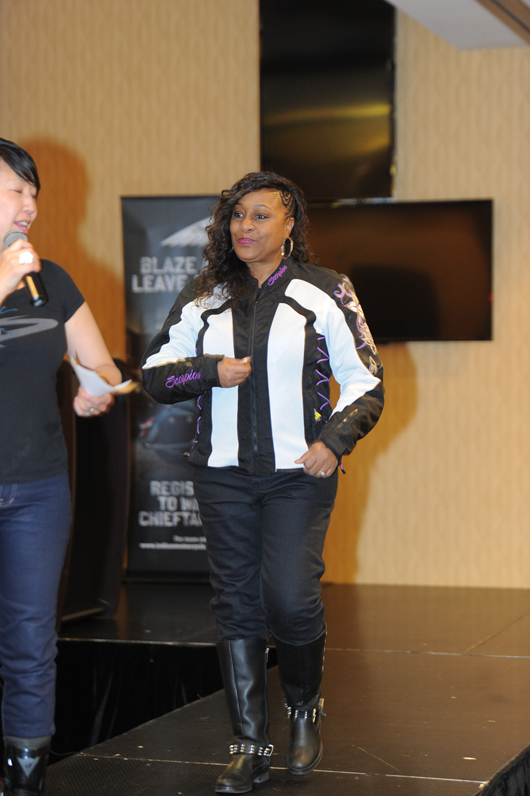 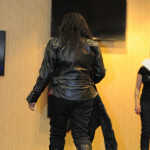 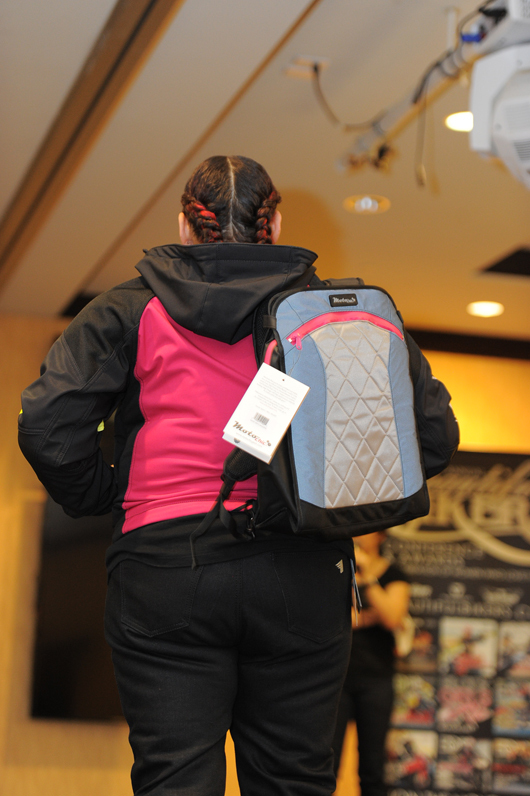 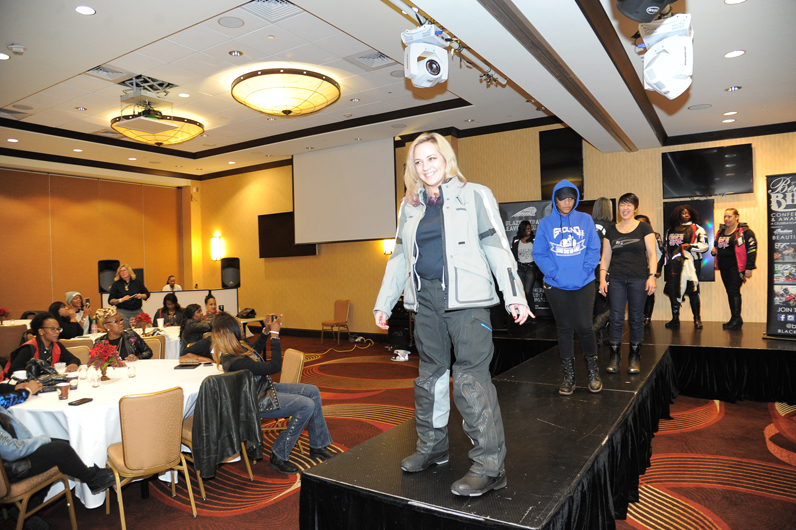 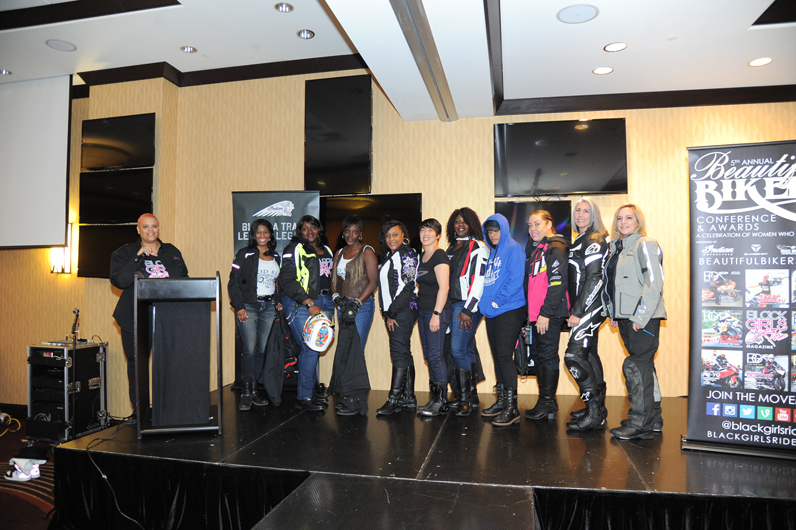 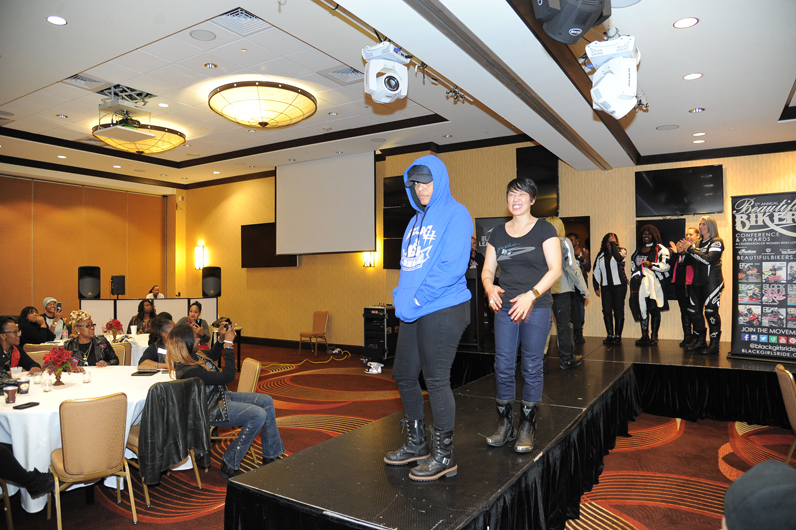 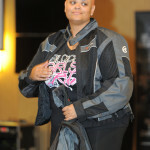 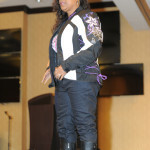 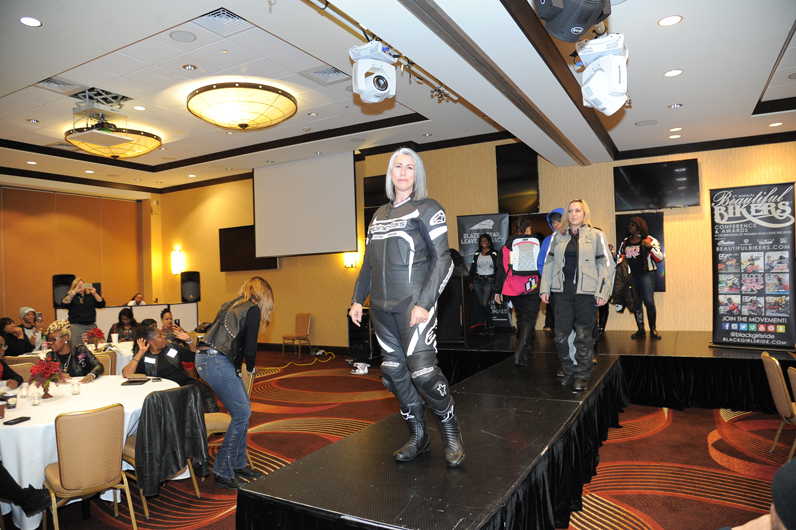 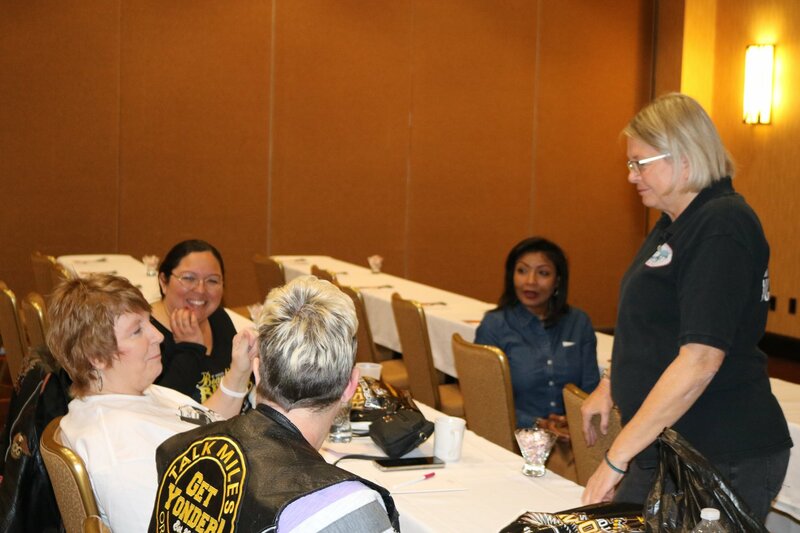 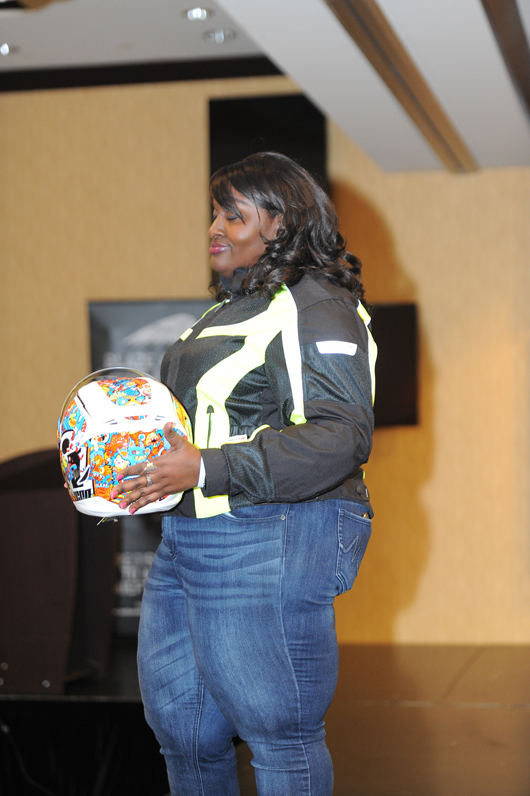 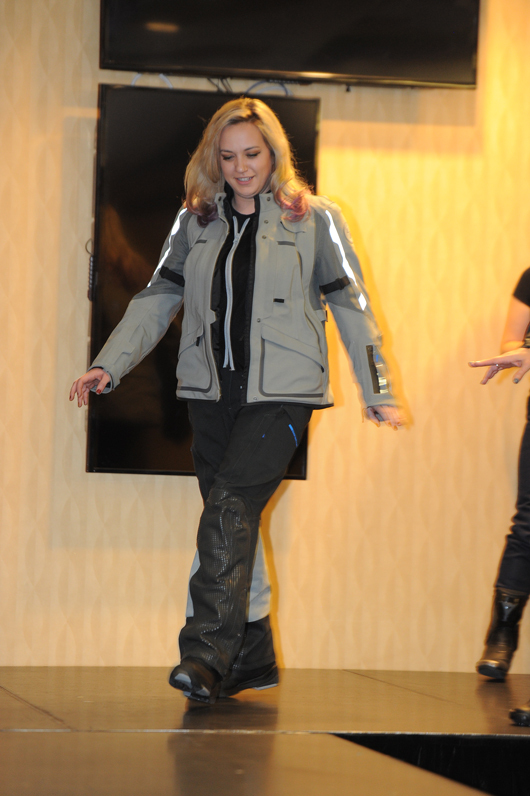 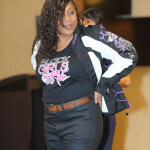 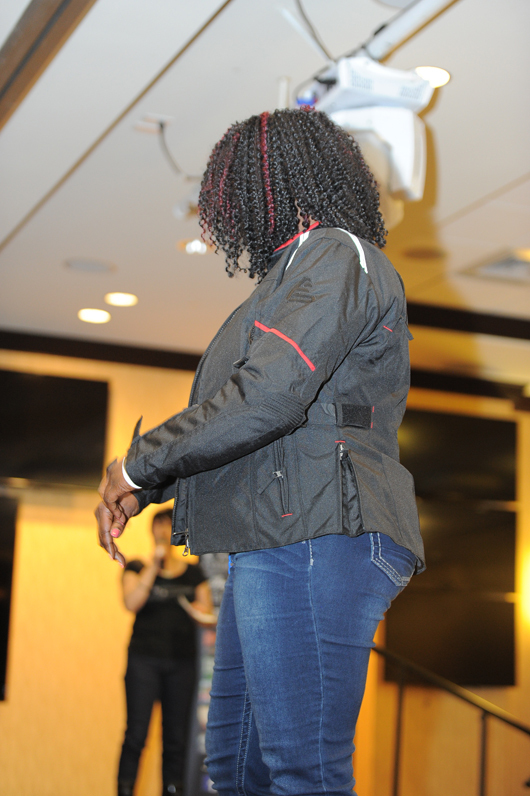 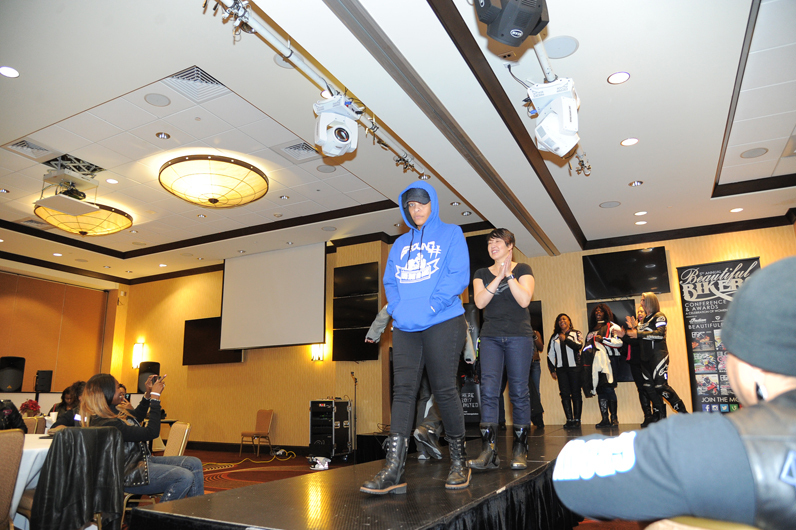 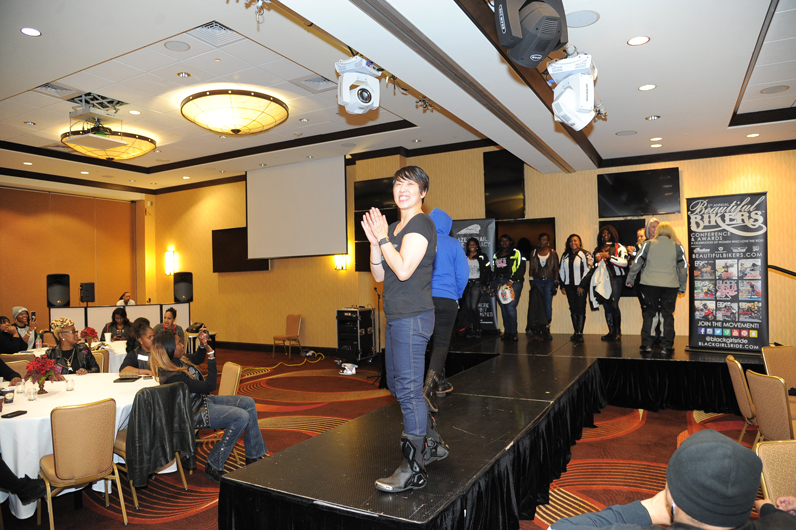 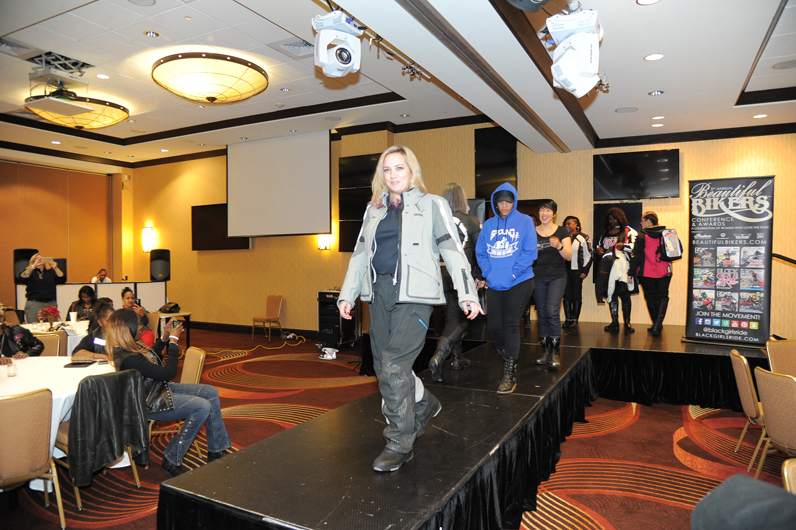 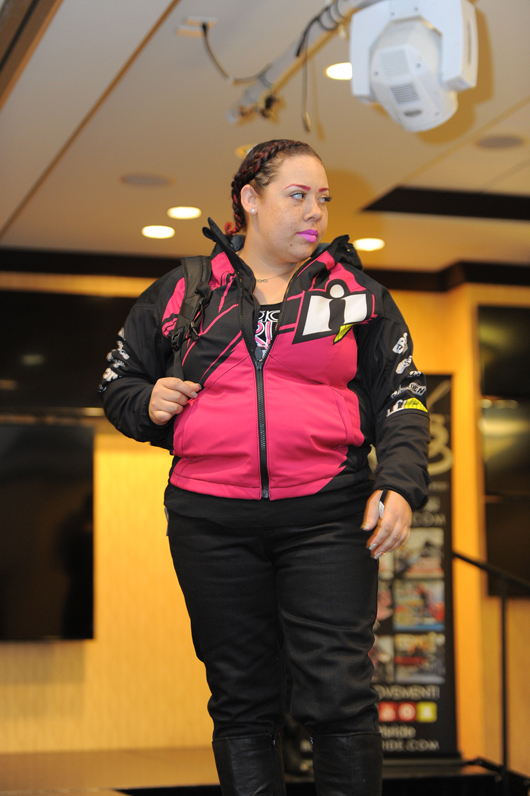 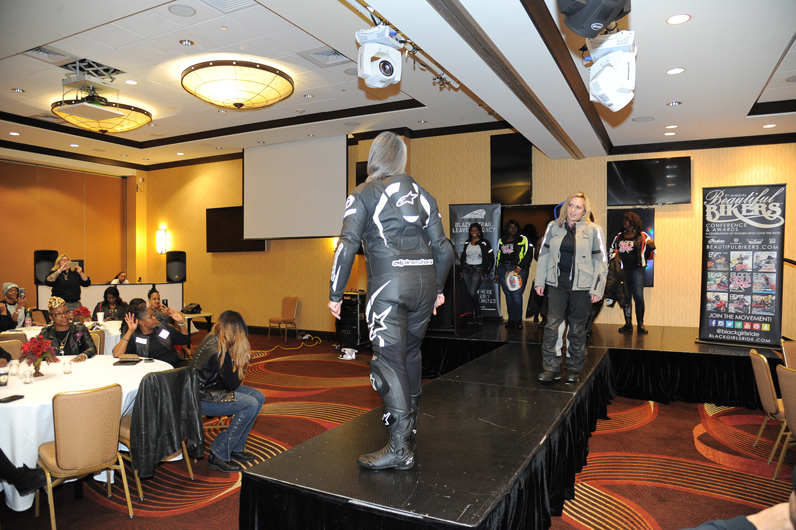 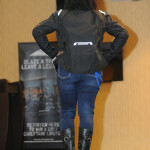 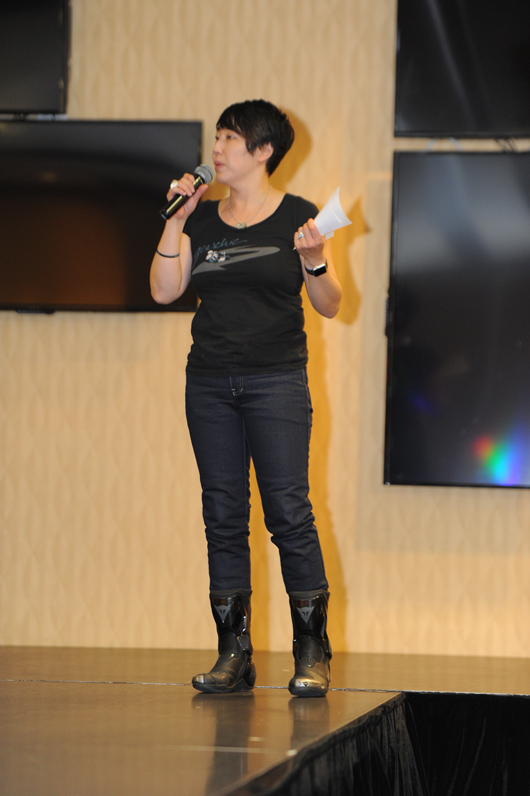 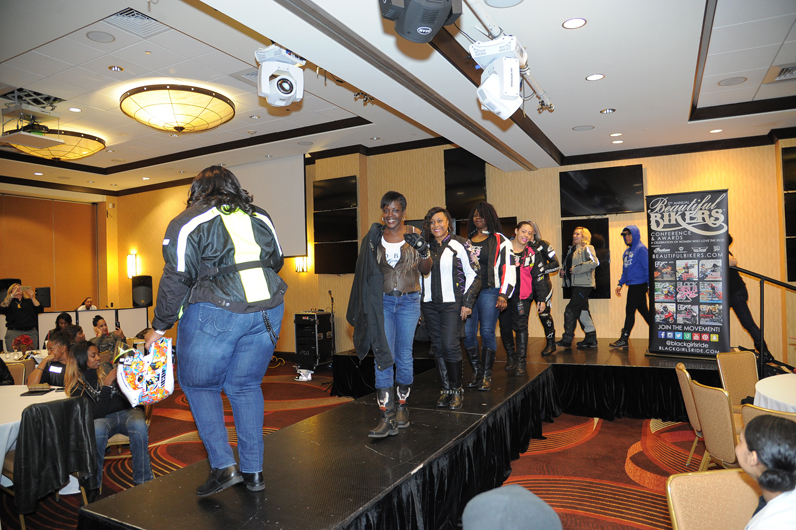 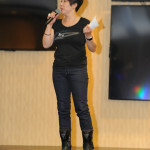 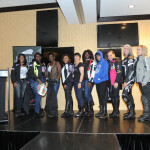 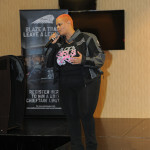 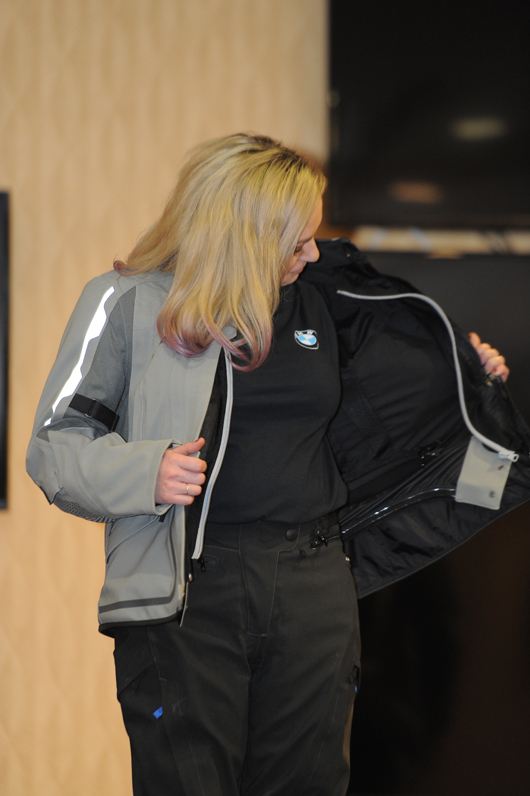 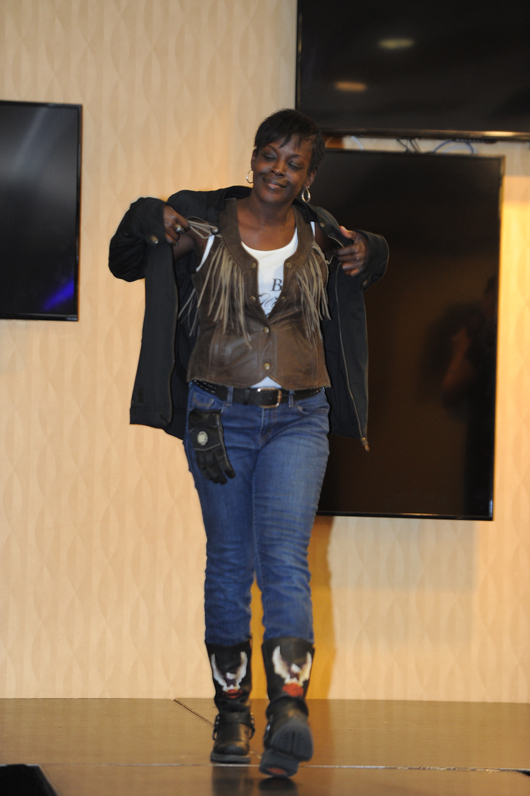 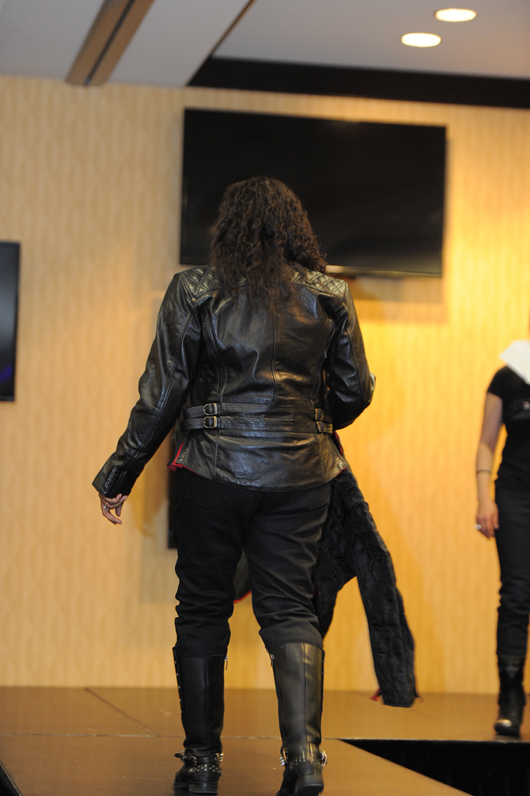 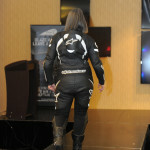 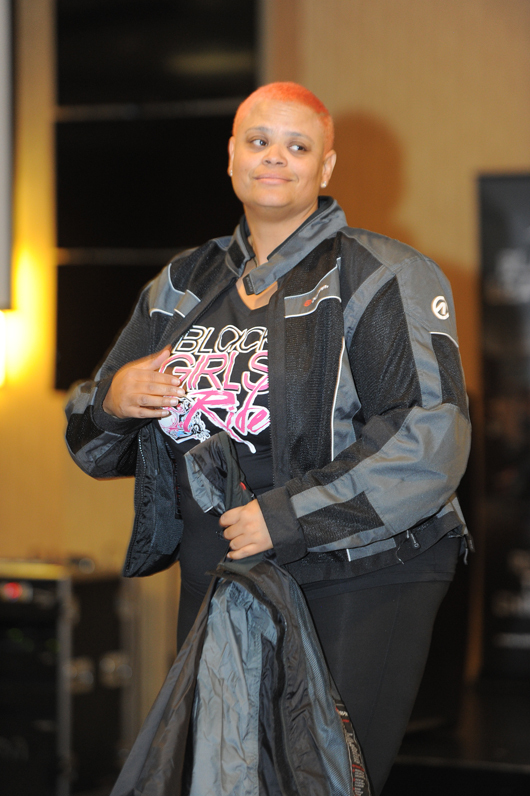 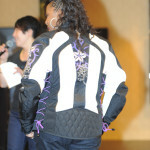 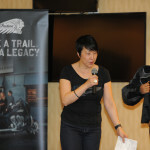 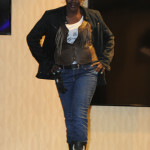 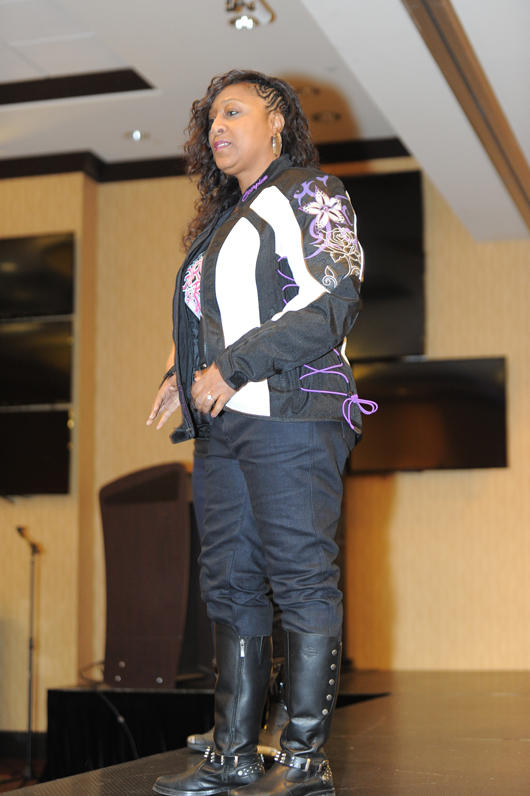 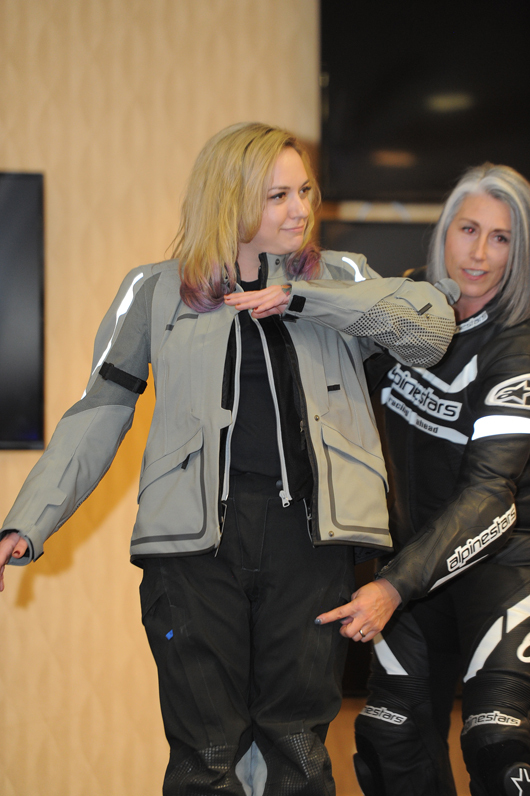 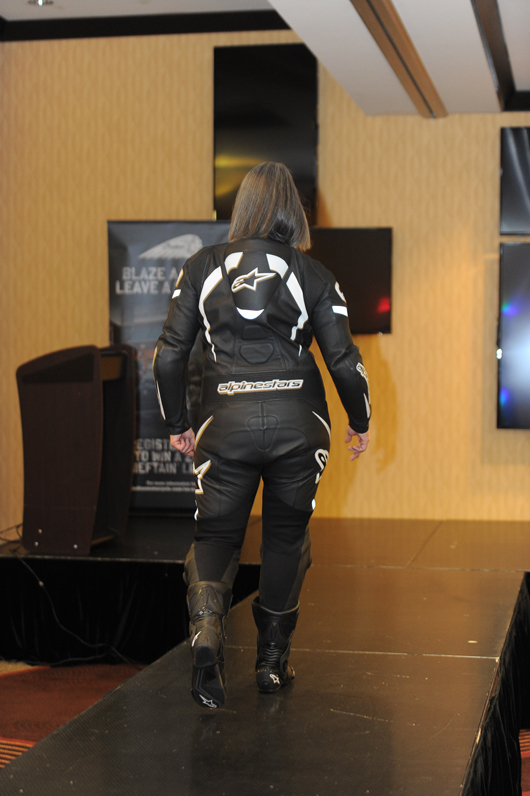 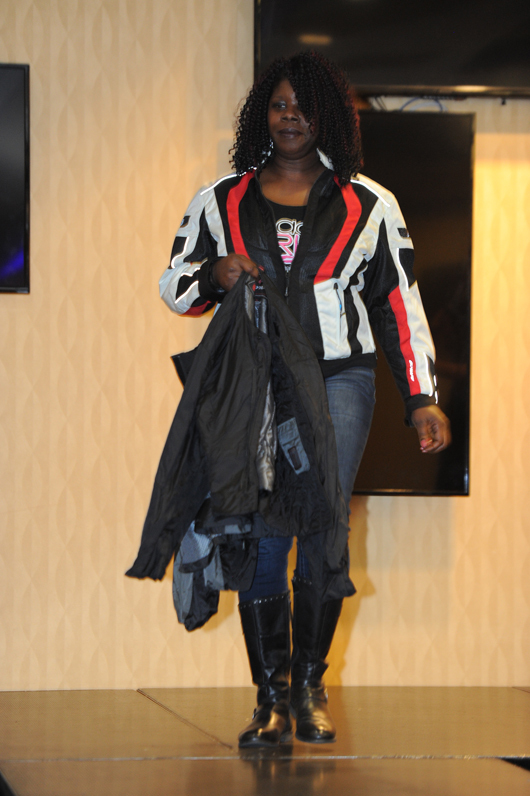 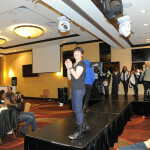 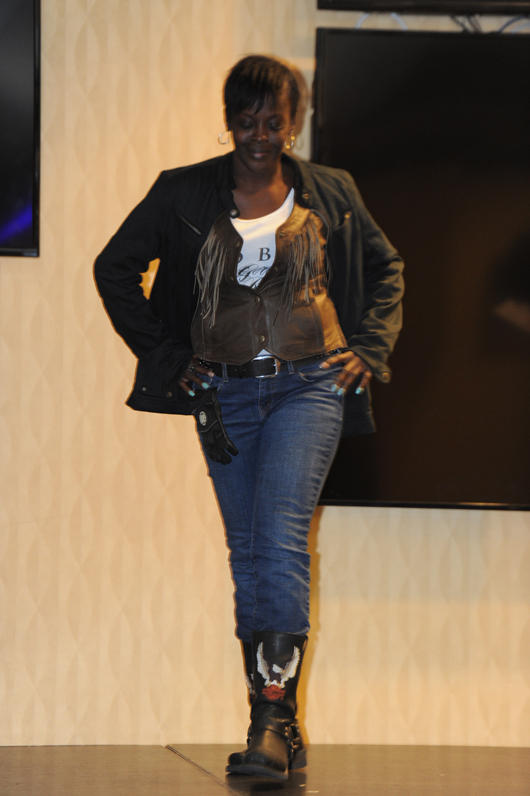 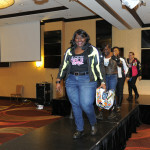 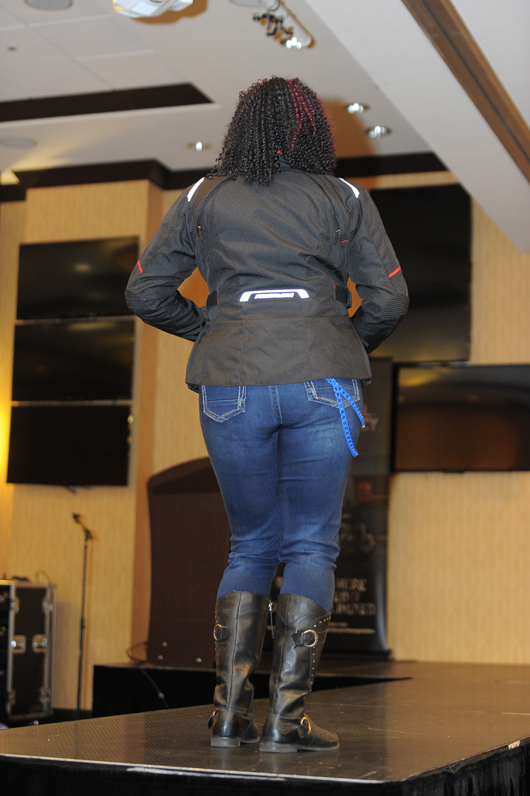 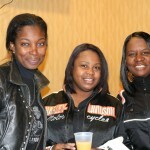 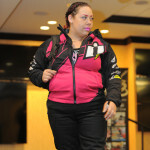 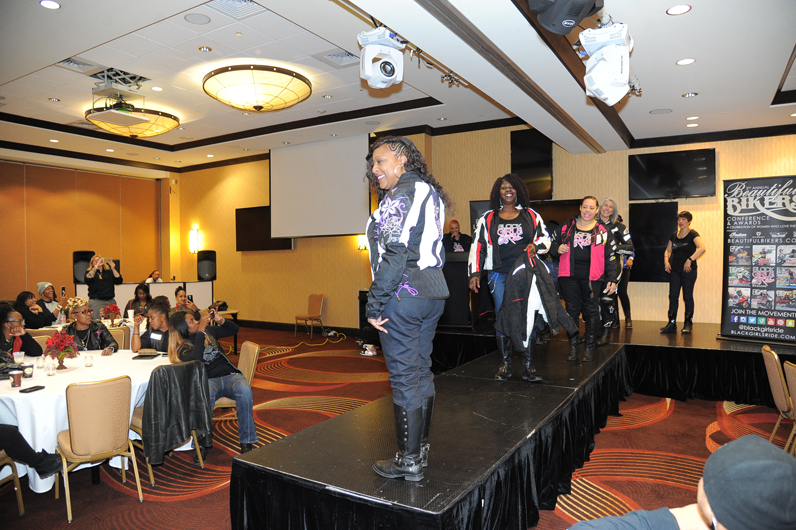 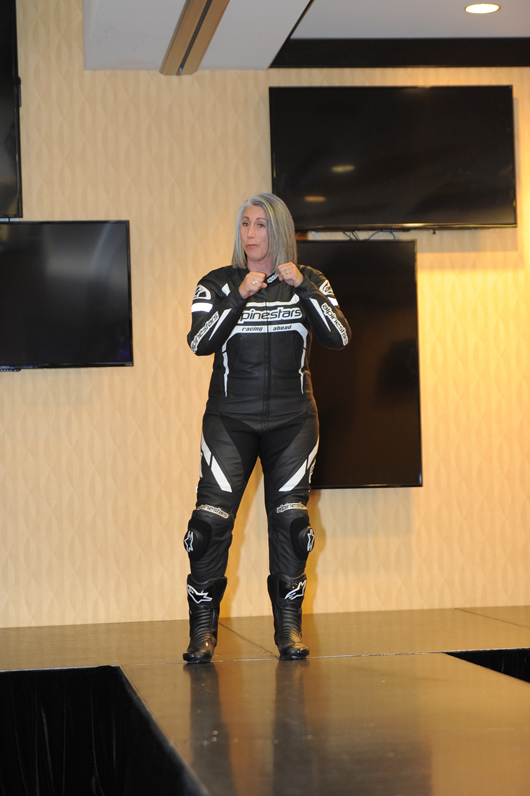 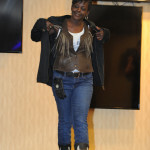 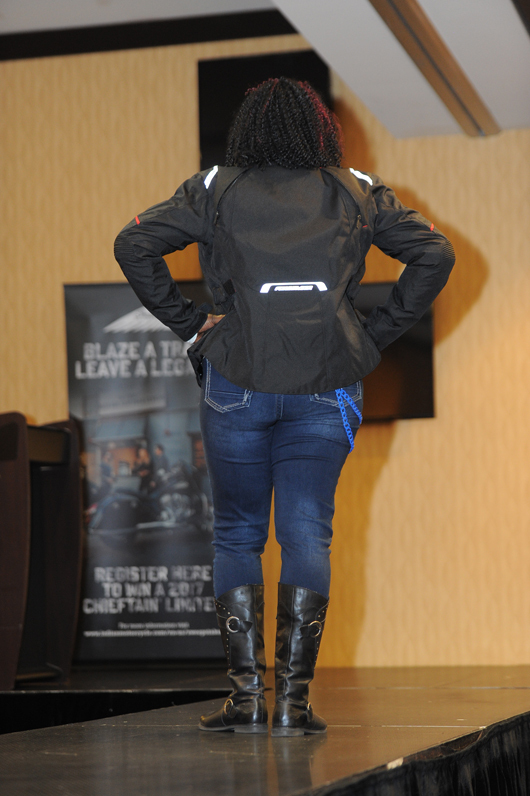 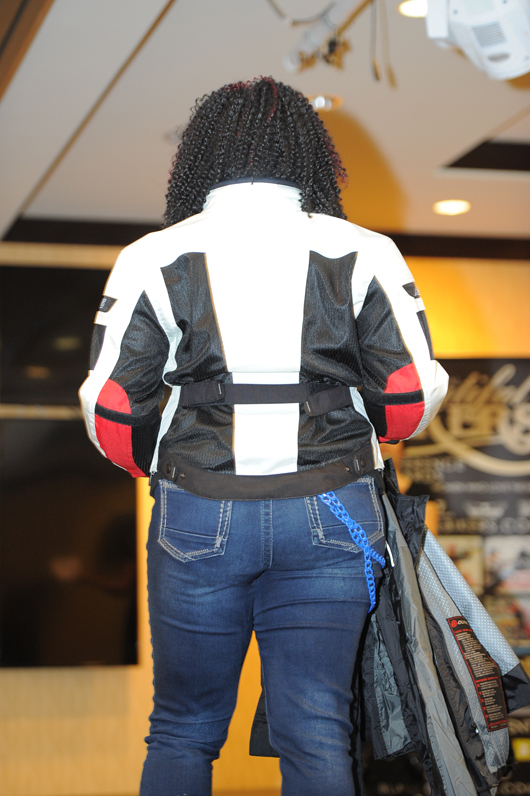 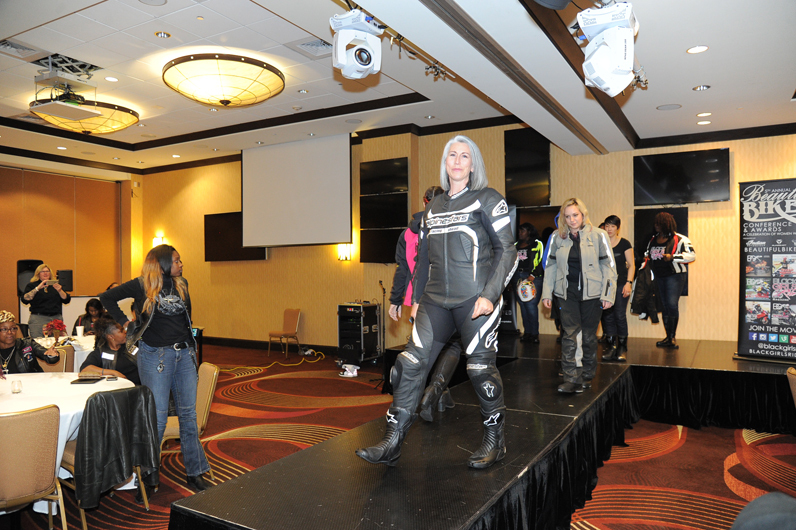 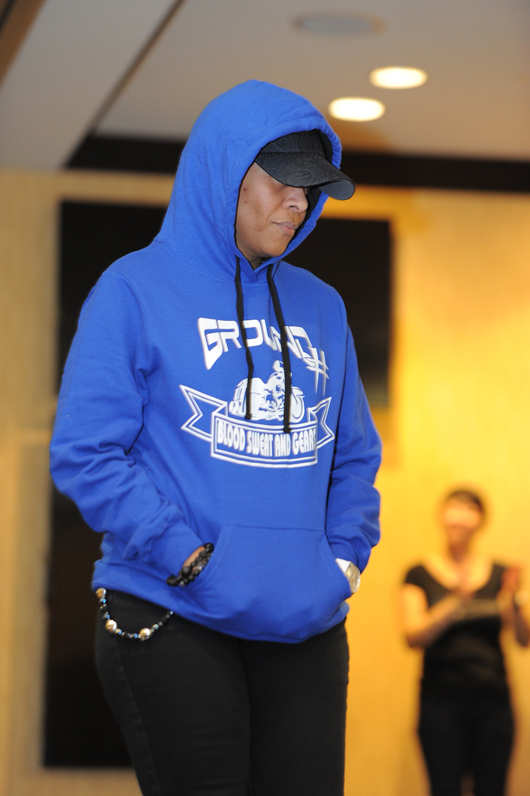 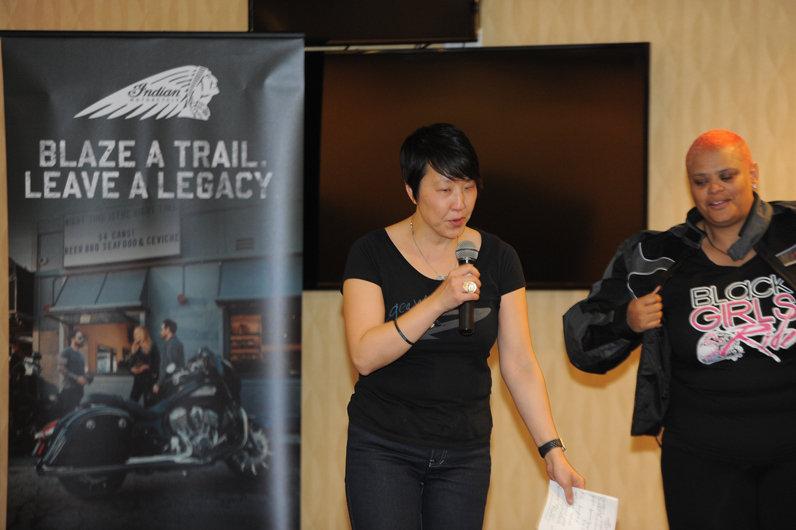 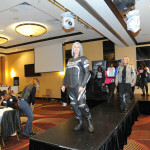 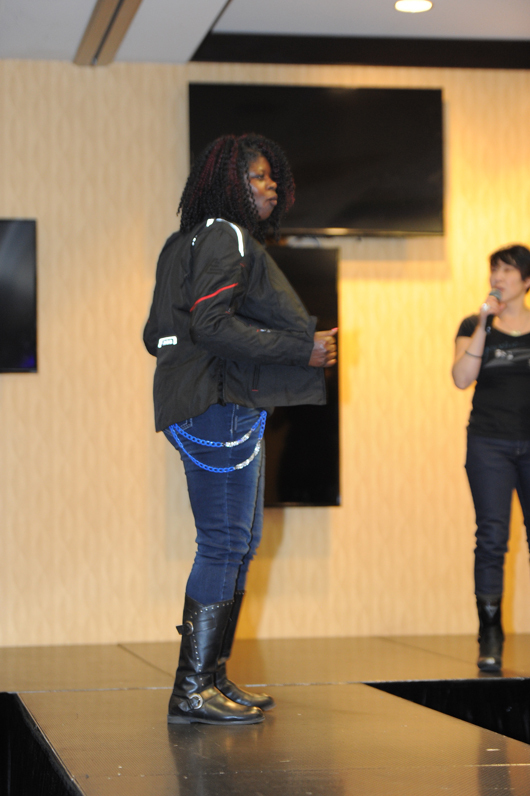 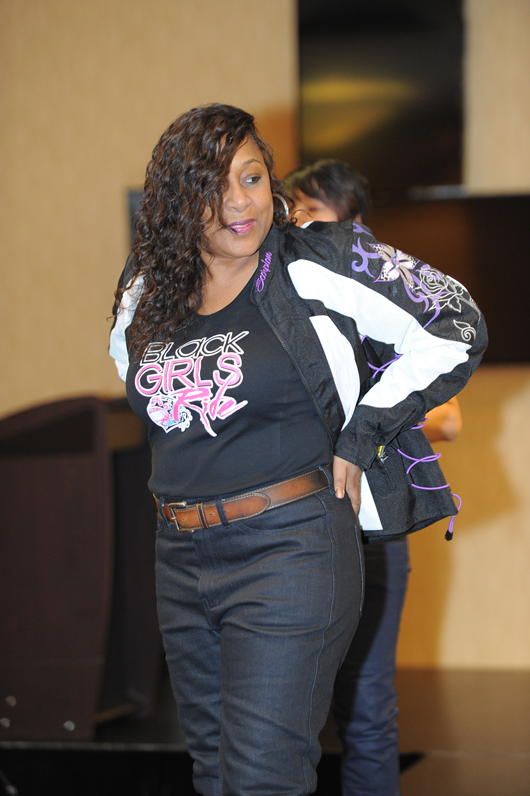 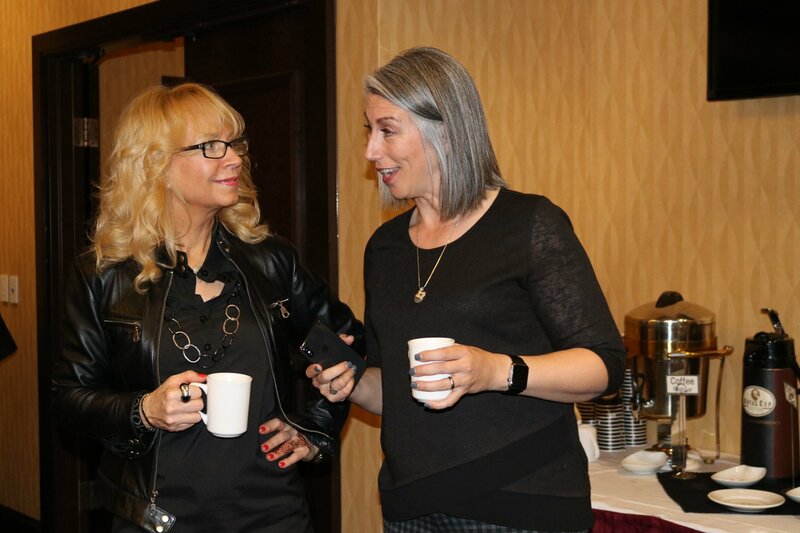 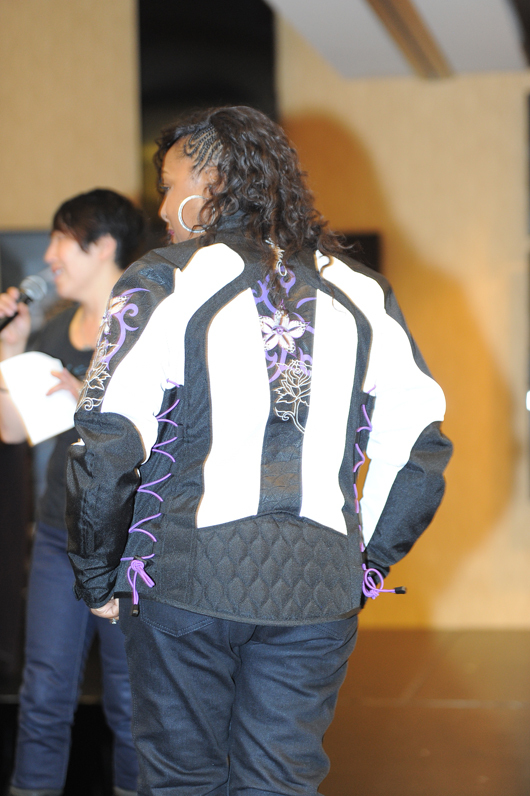 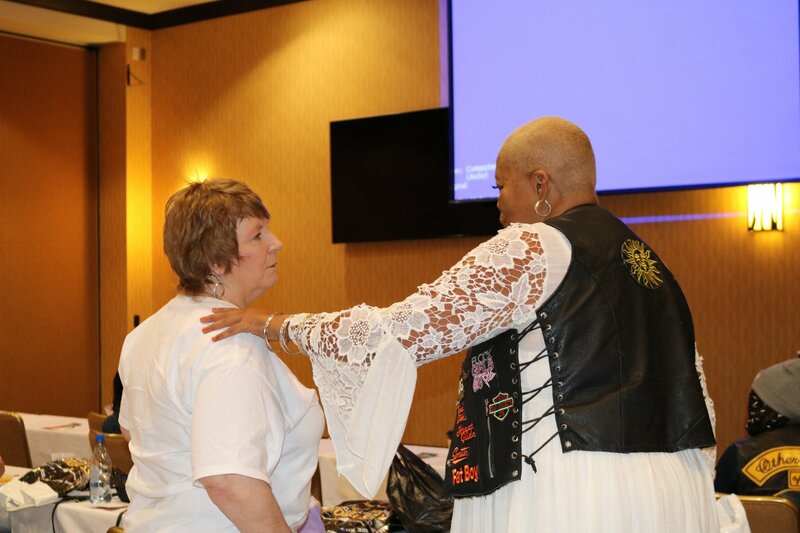 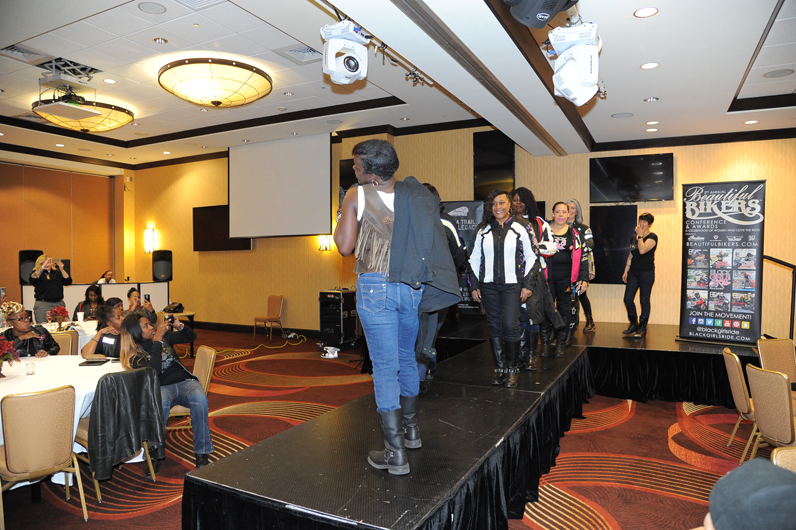 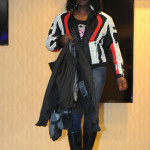 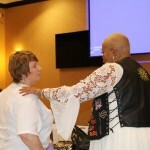 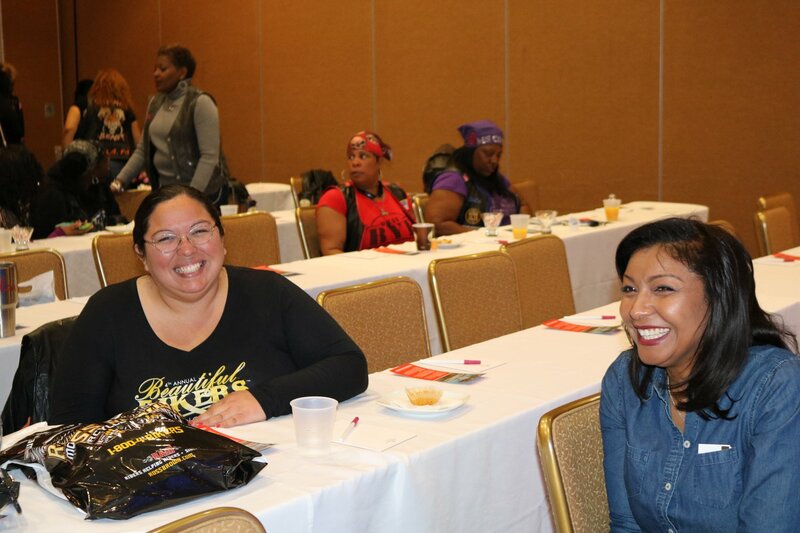 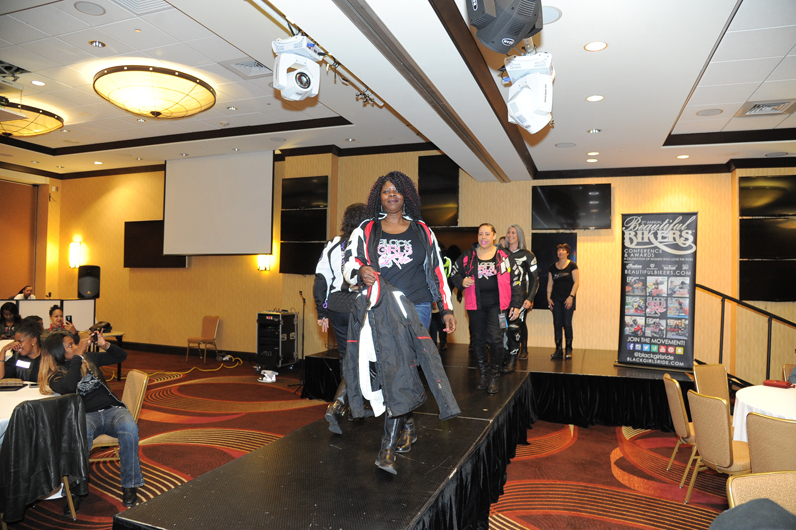 Our conference highlights the fearlessness and sisterhood of women who embrace the passion of the biker lifestyle. 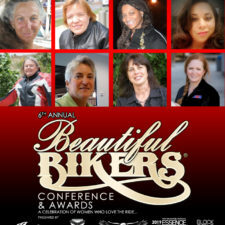 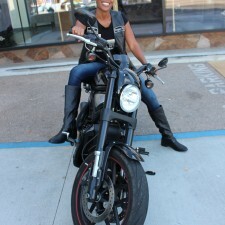 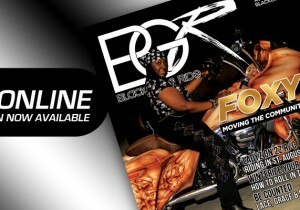 We honor female motorcycle riders and clubs, in celebration of their triumphs and accomplishments on ground. 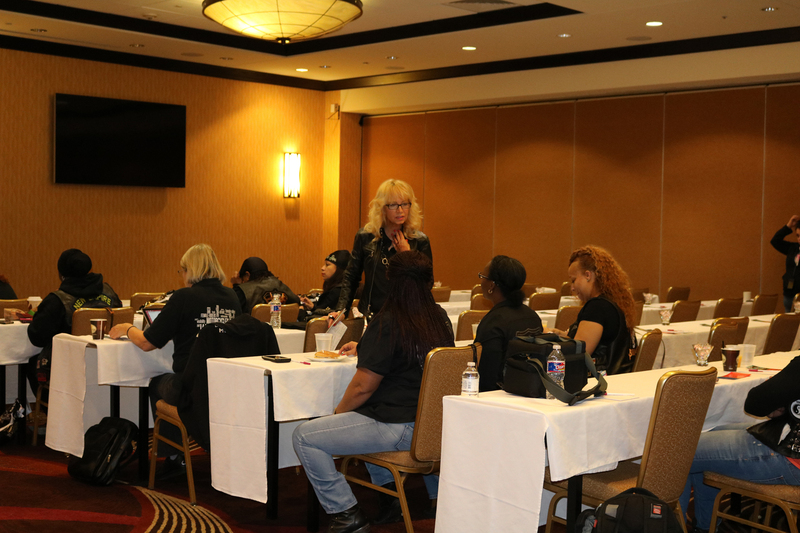 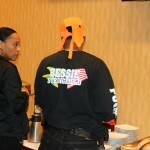 Golden Nugget Room Block information will be provided upon registration. 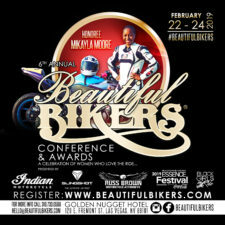 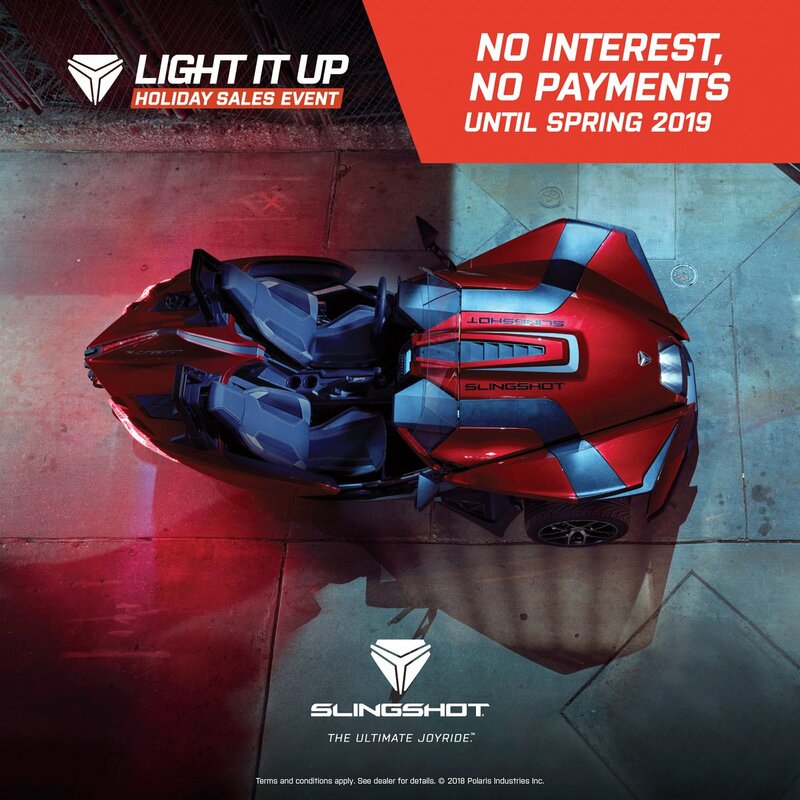 For Press Inquiries, Sponsorship or Vendor information, email hello@beautifulbikers.com or contact Porsche Taylor at (310) 733-0508.